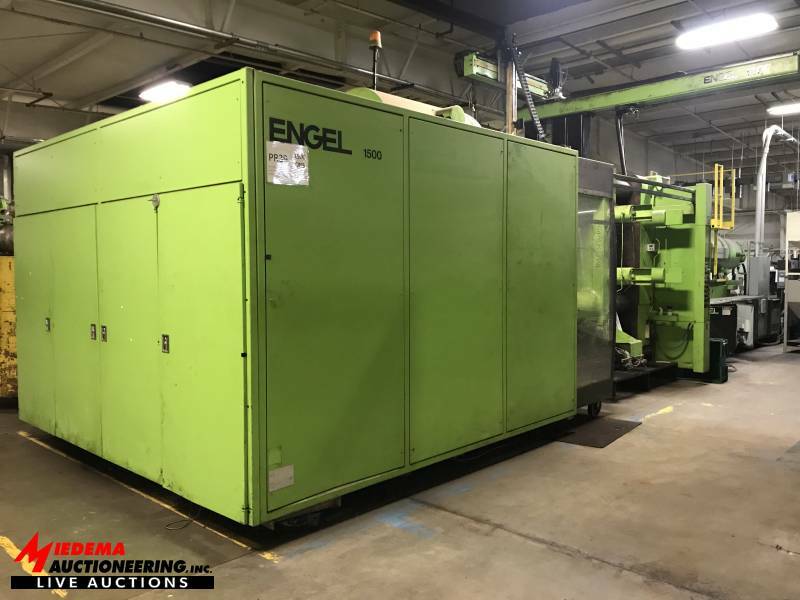 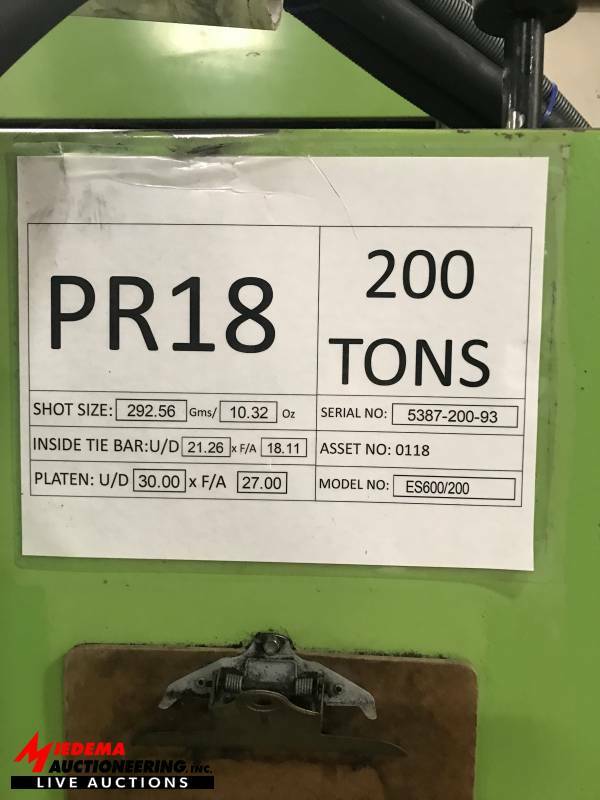 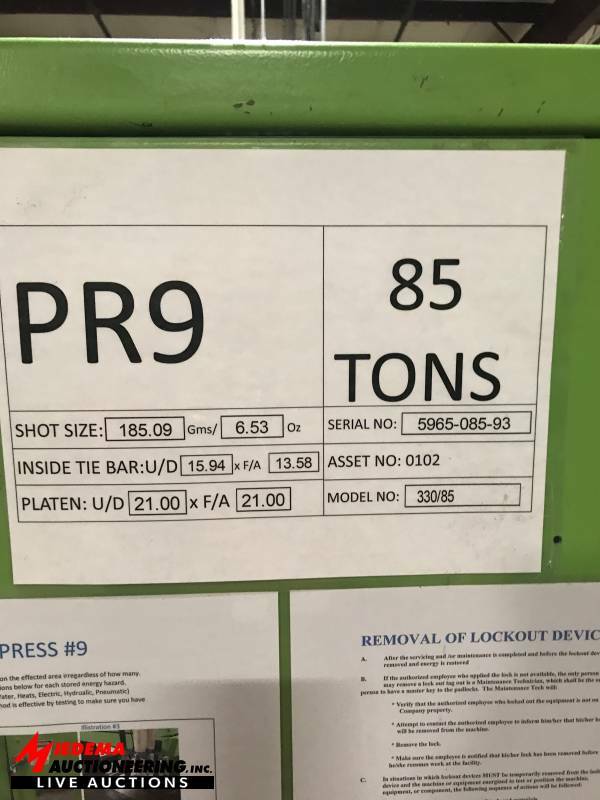 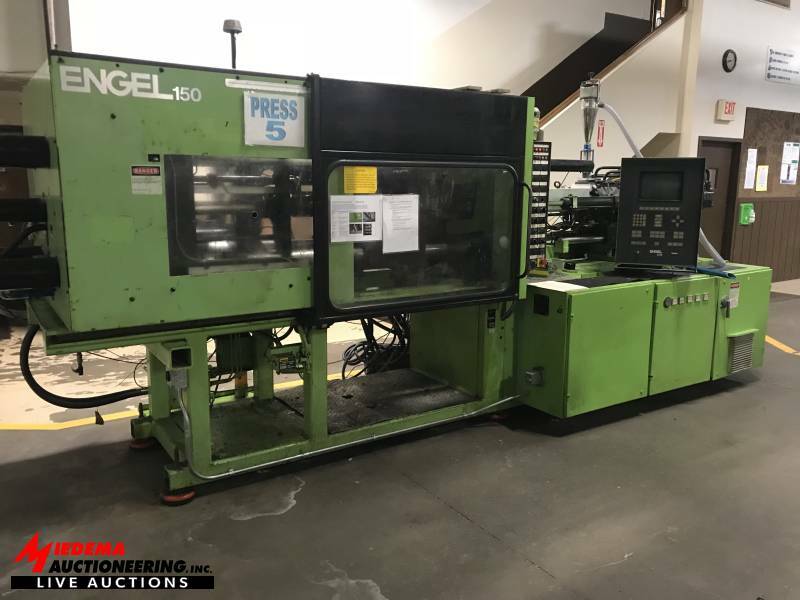 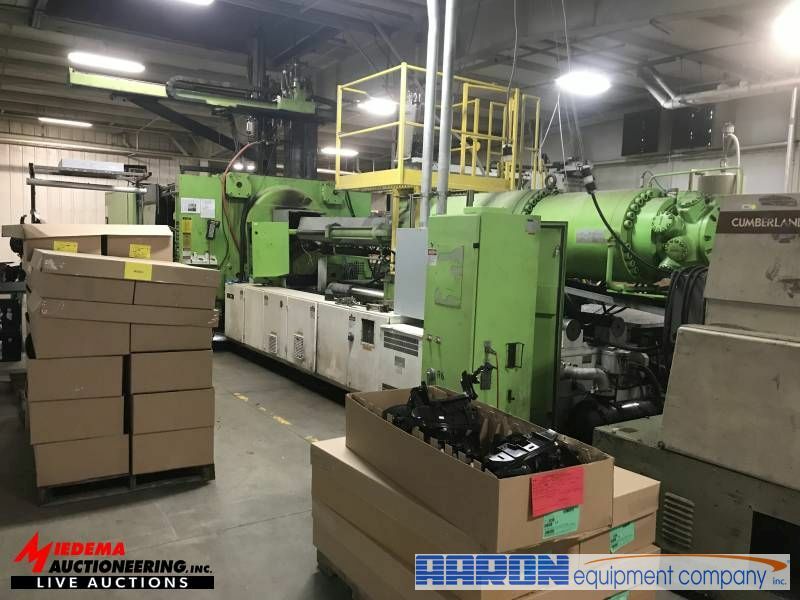 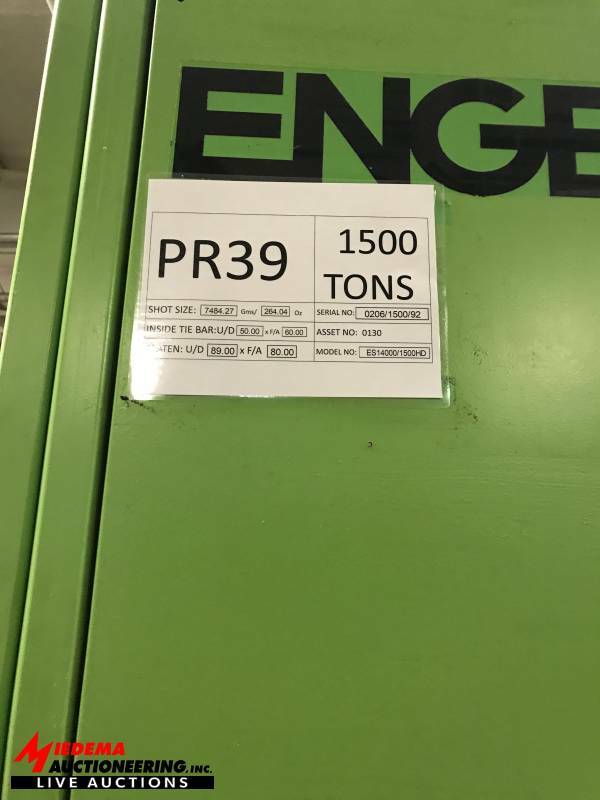 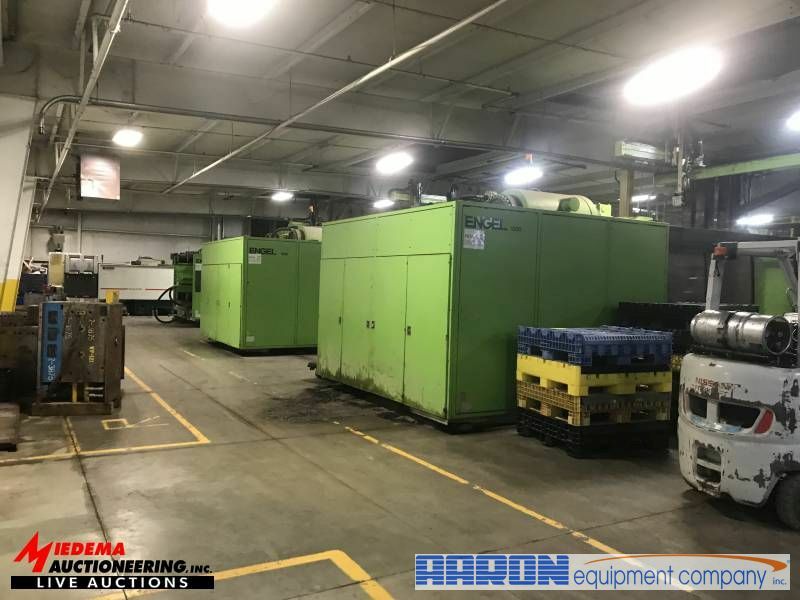 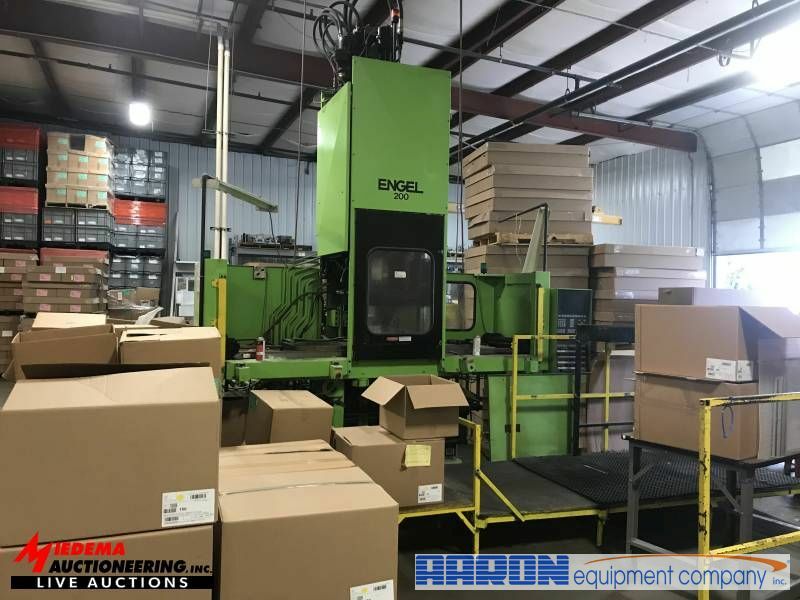 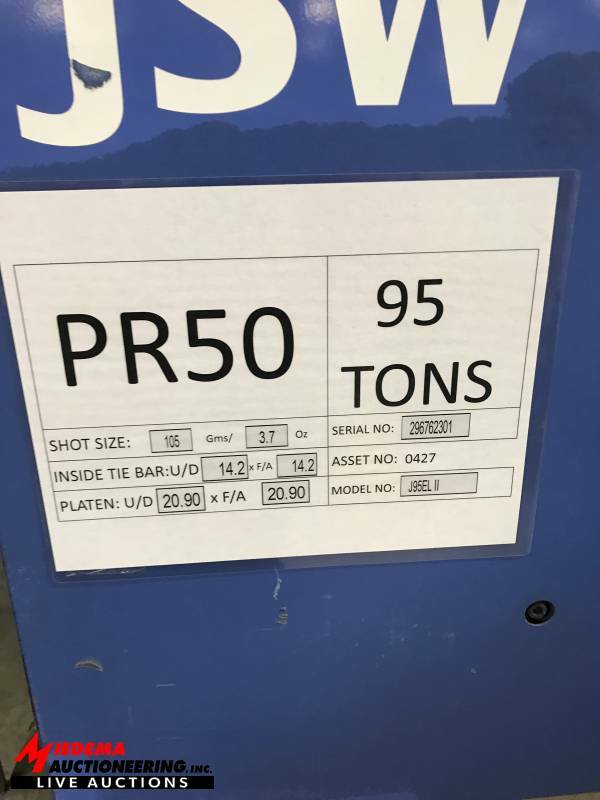 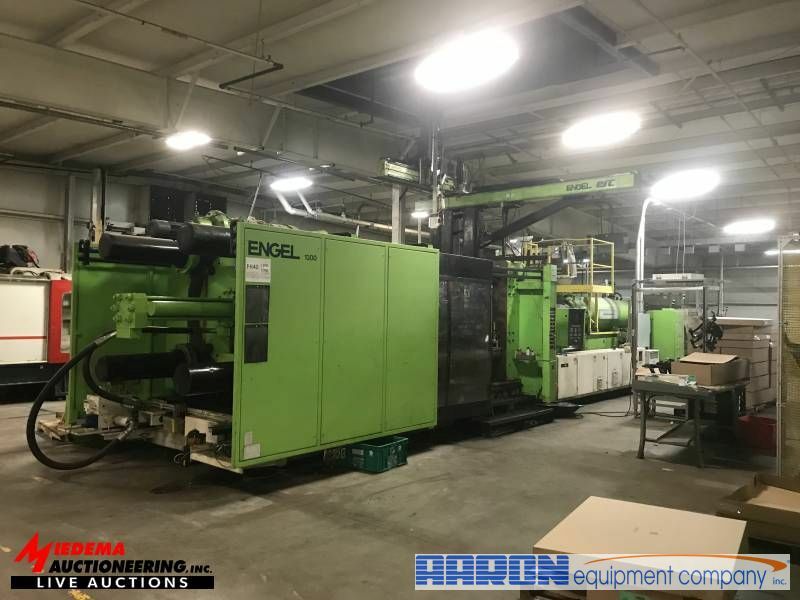 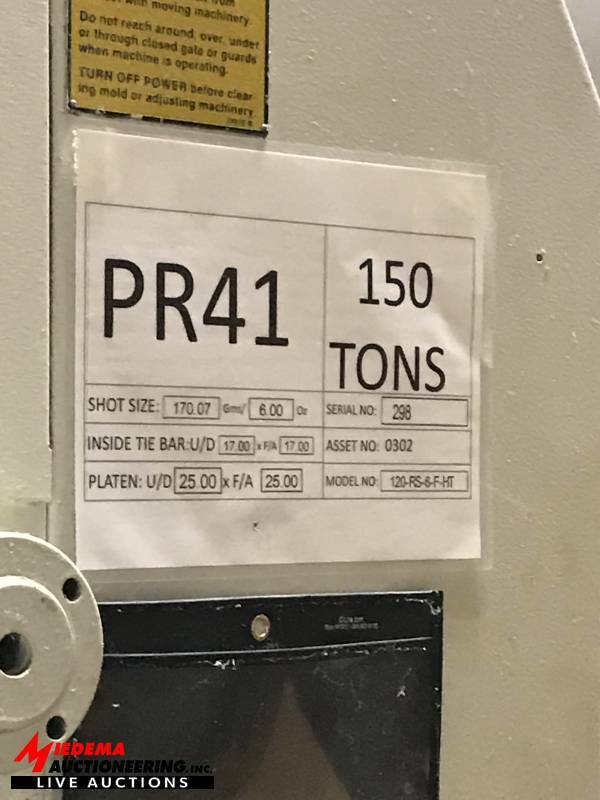 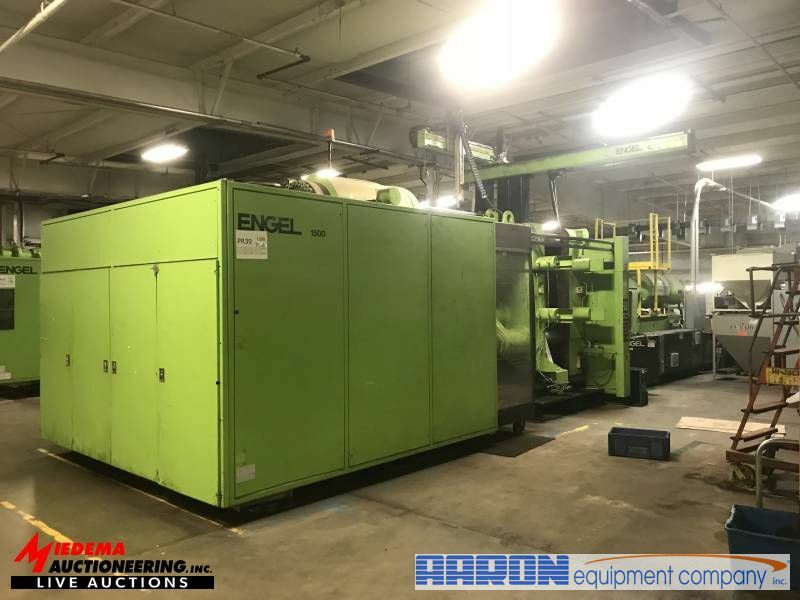 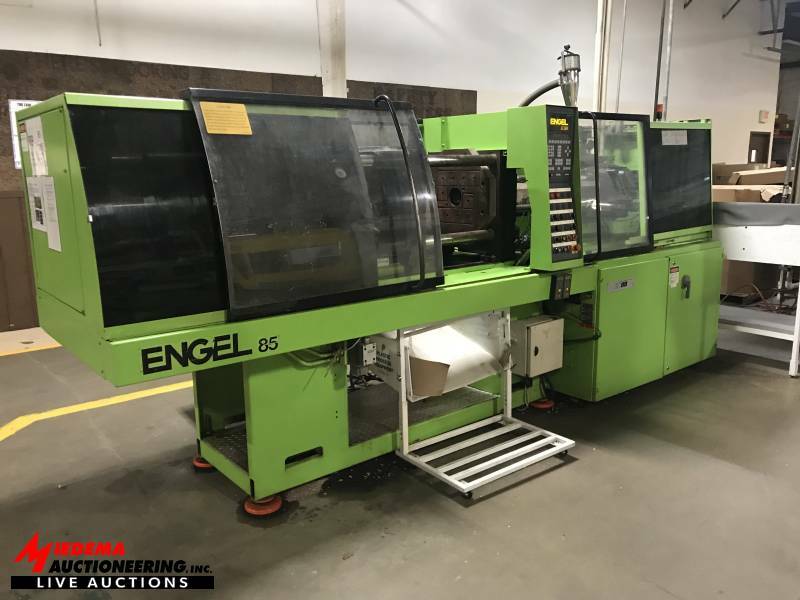 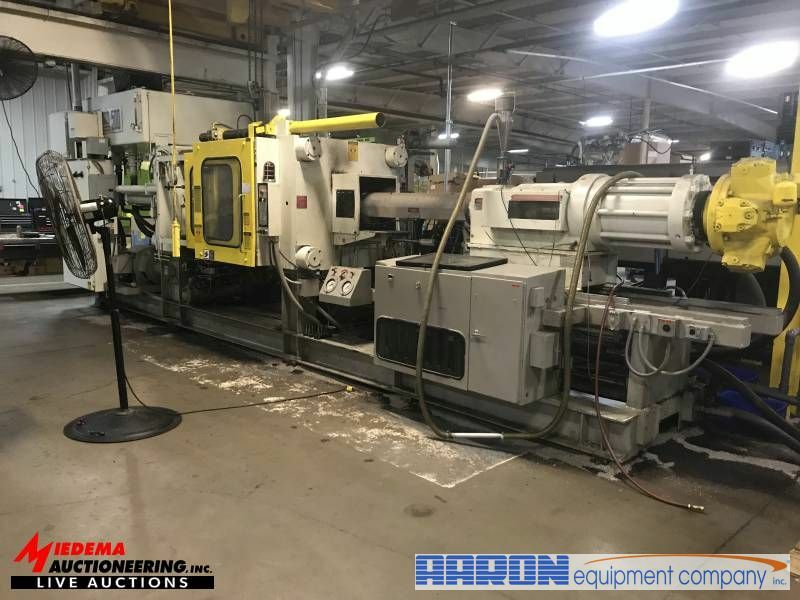 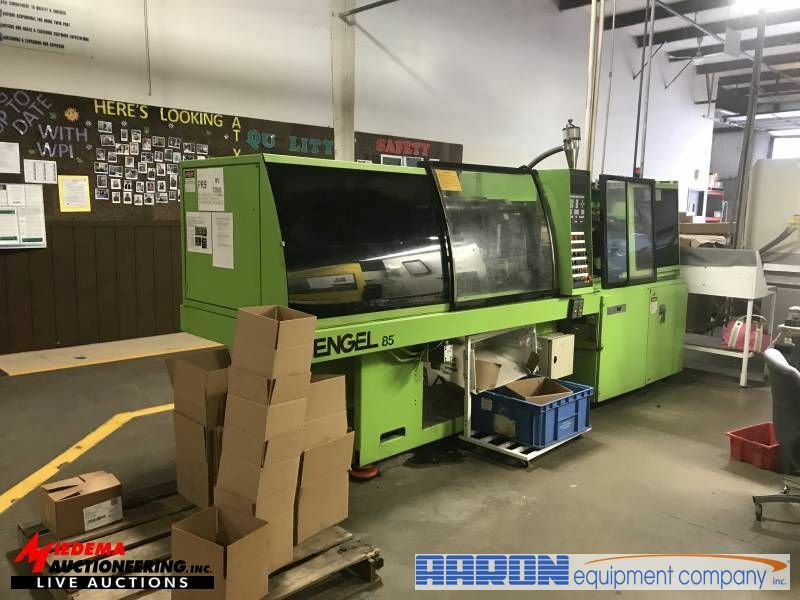 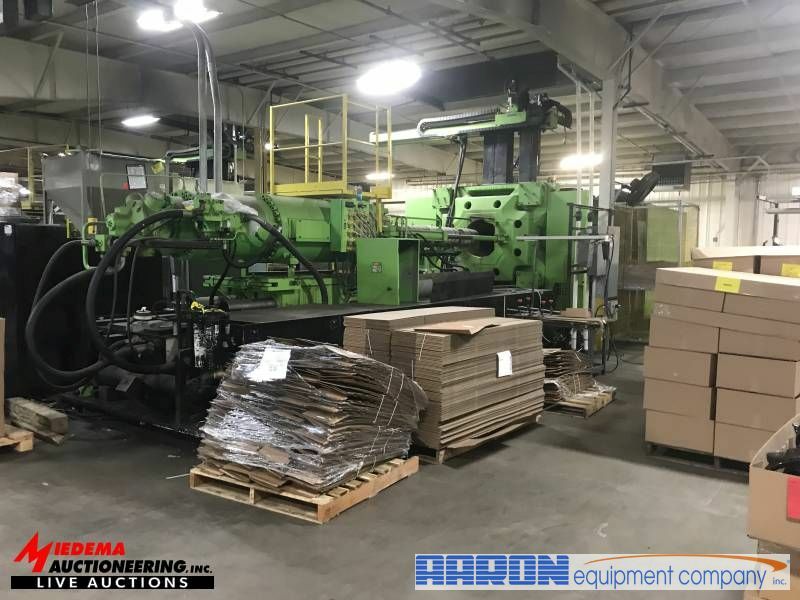 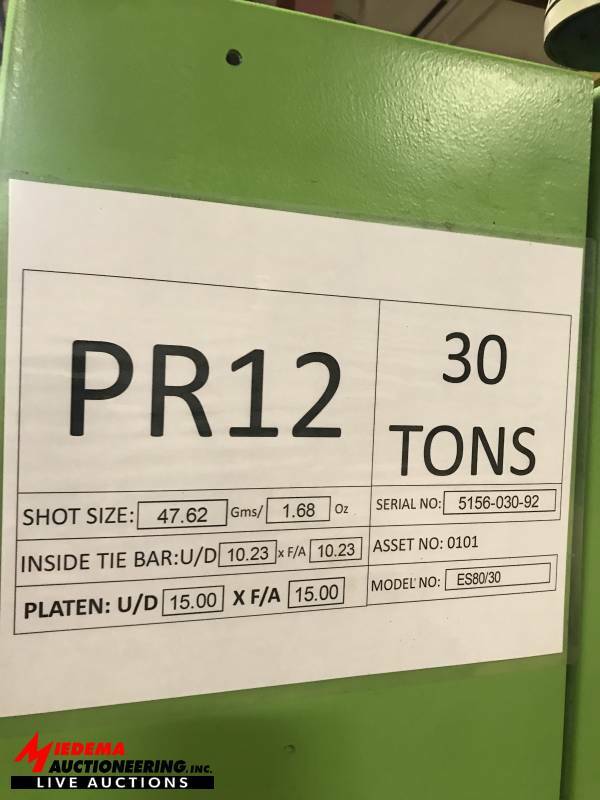 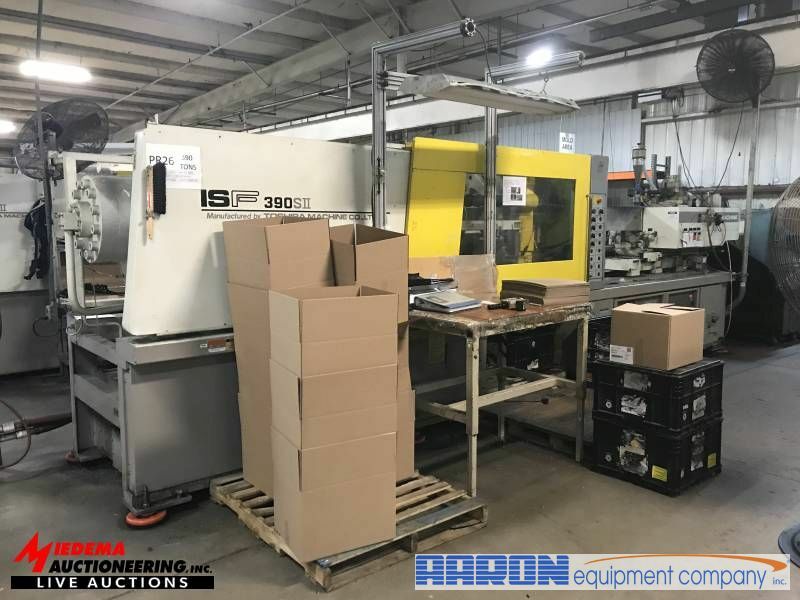 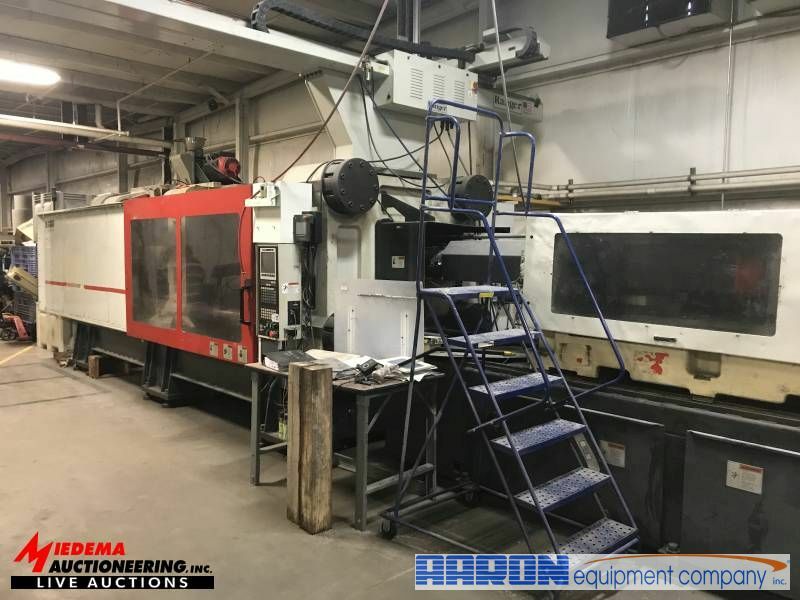 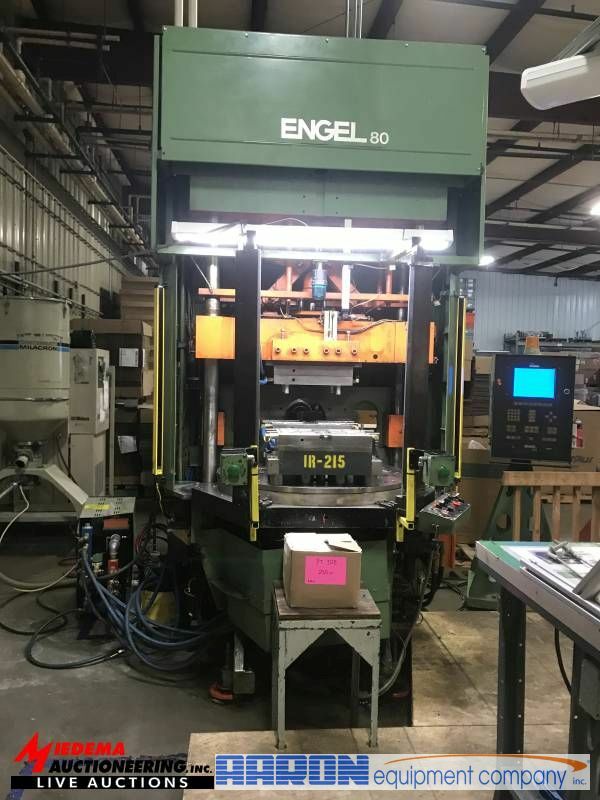 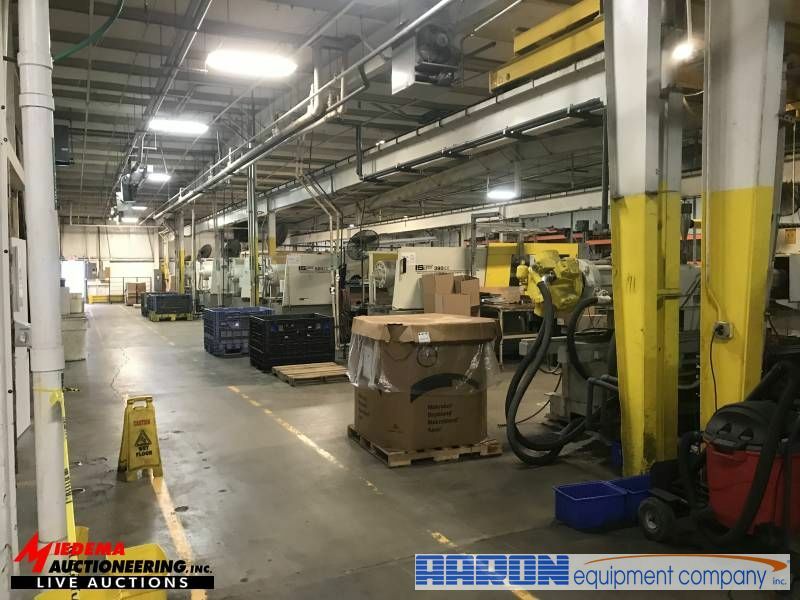 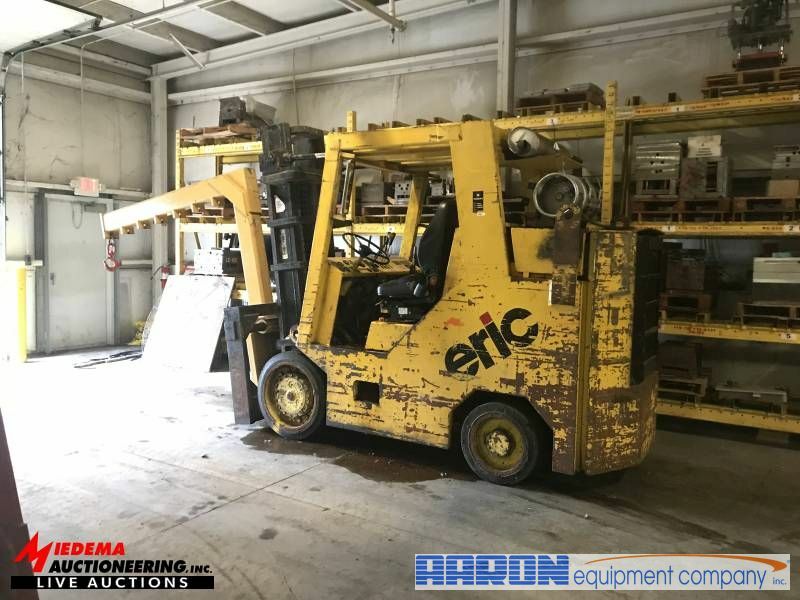 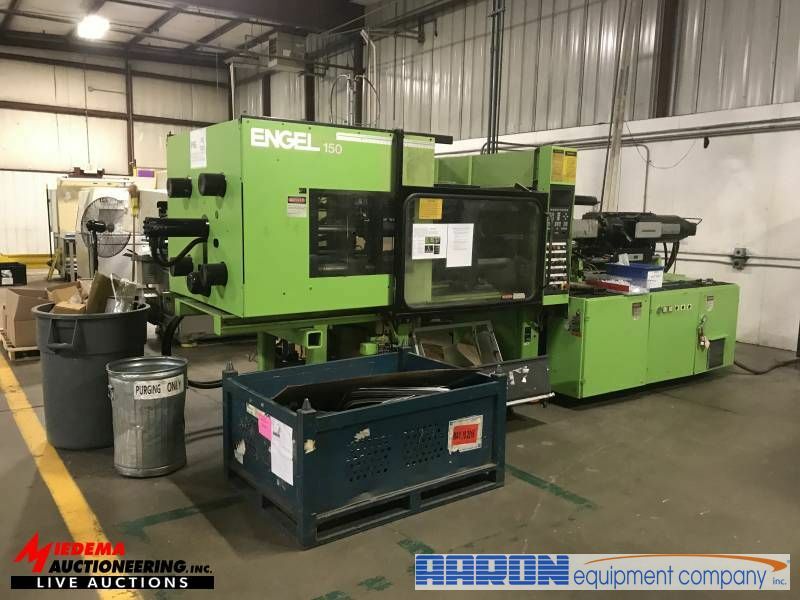 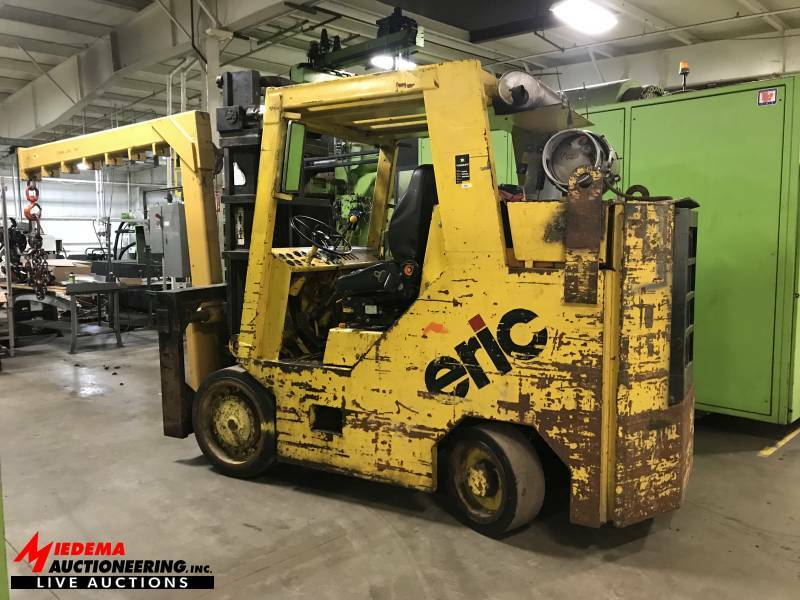 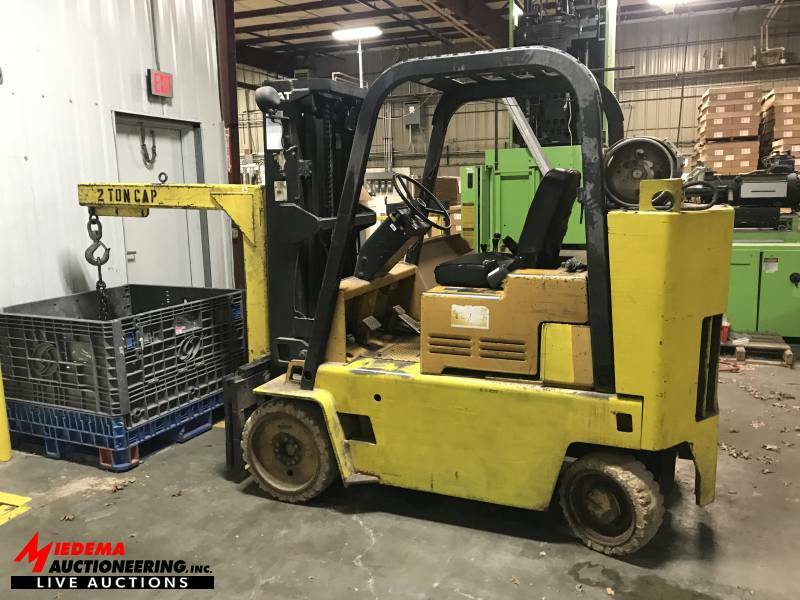 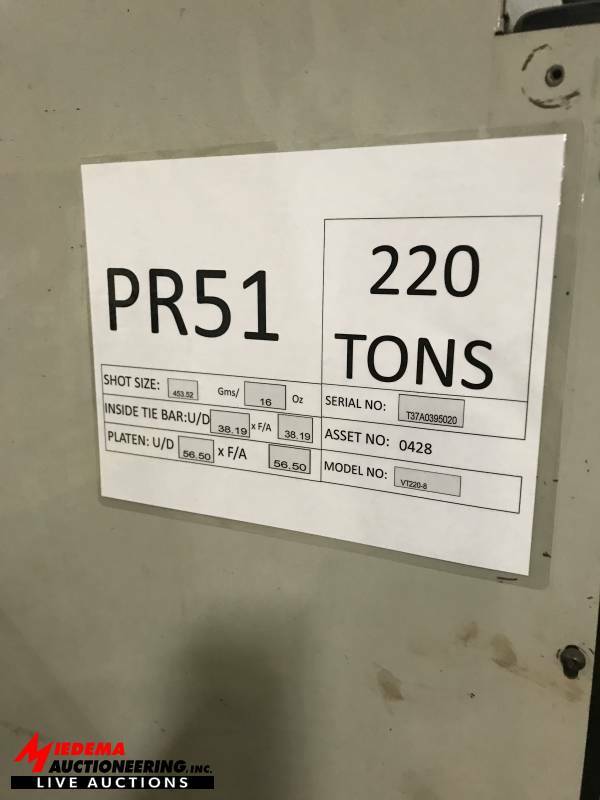 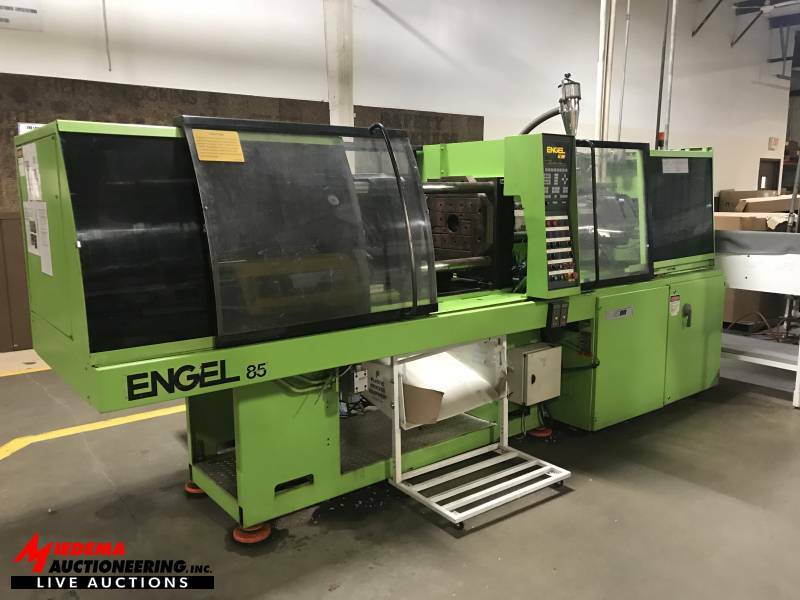 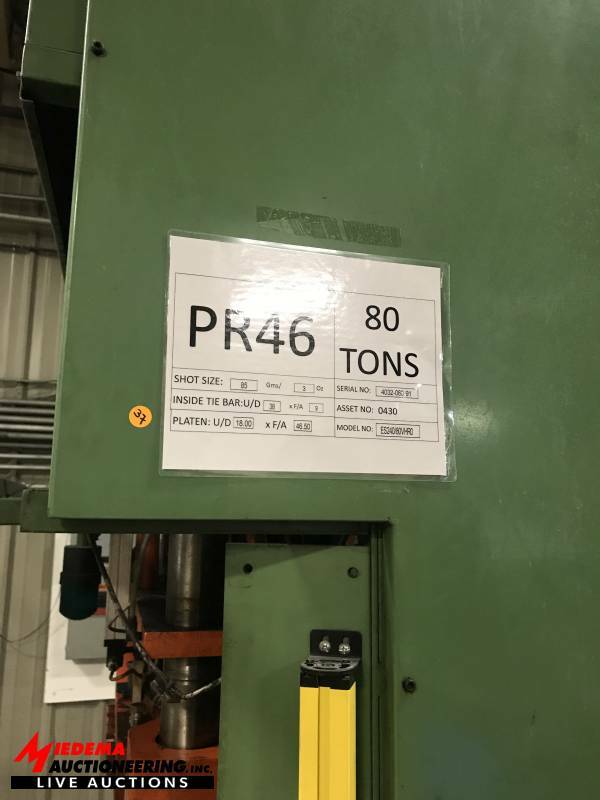 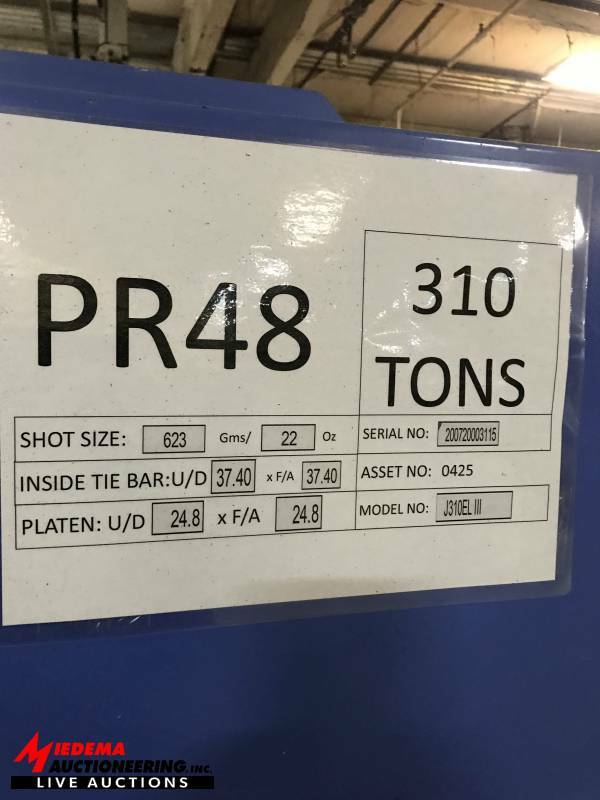 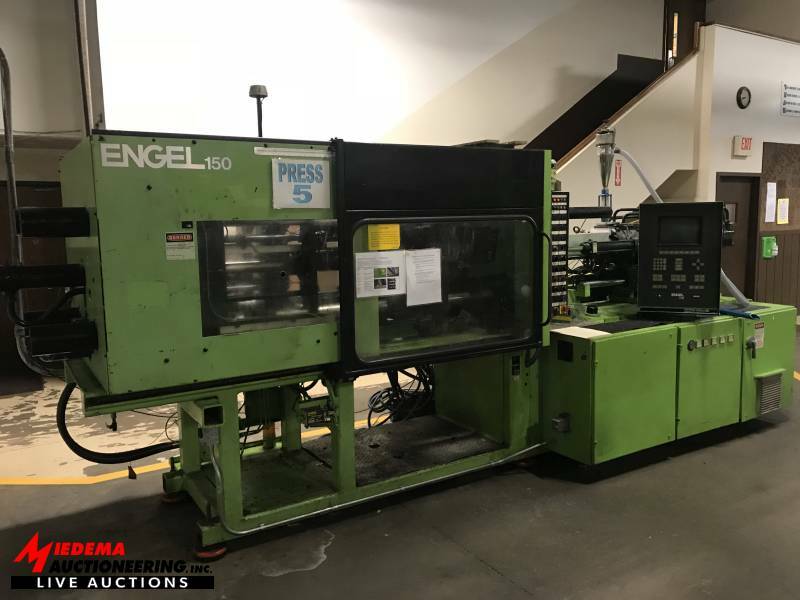 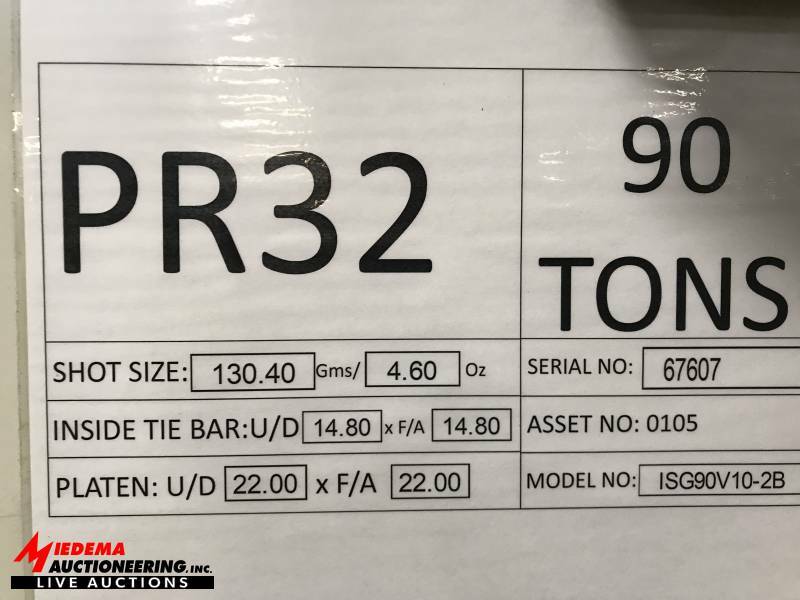 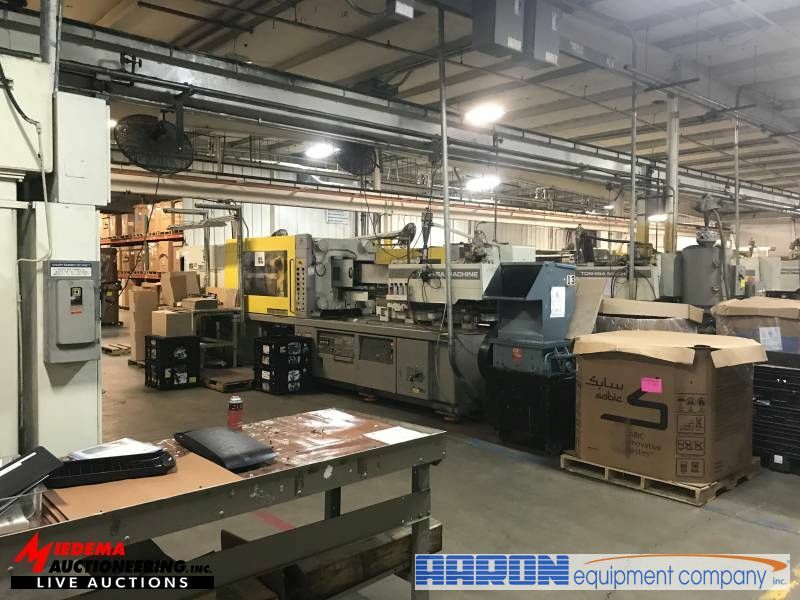 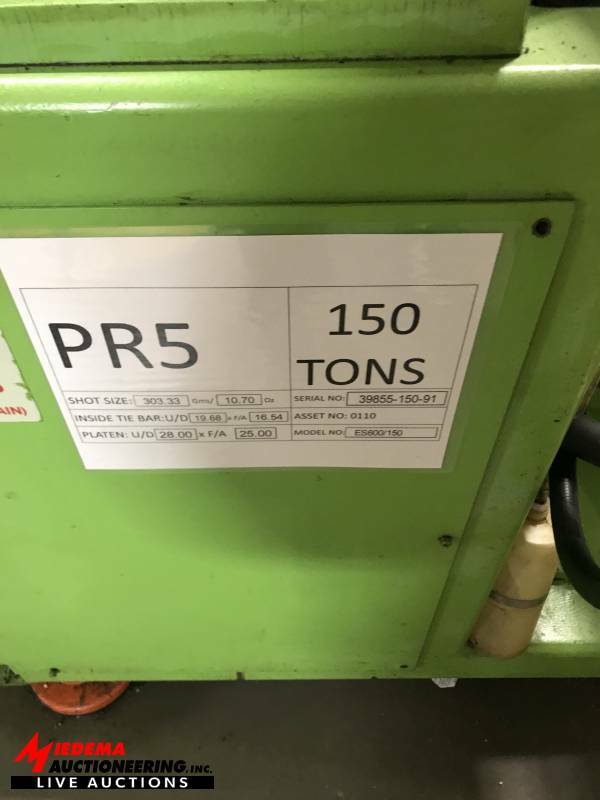 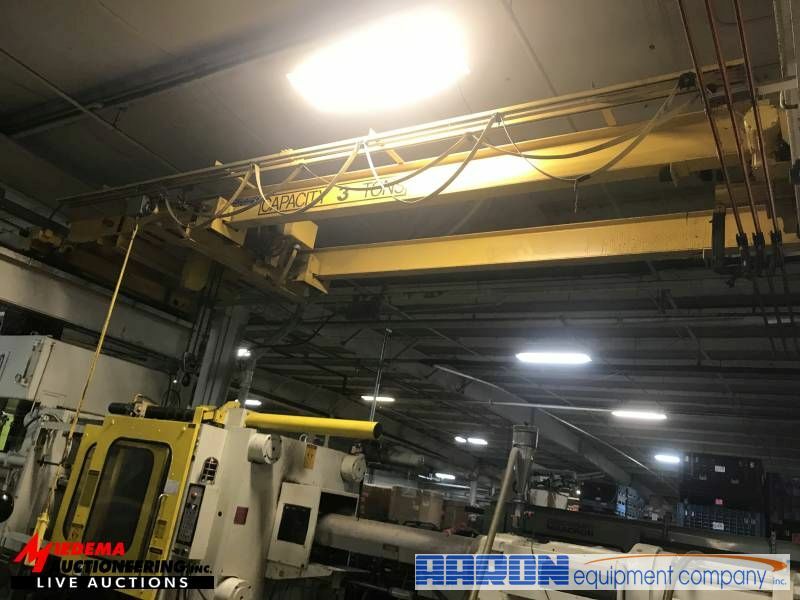 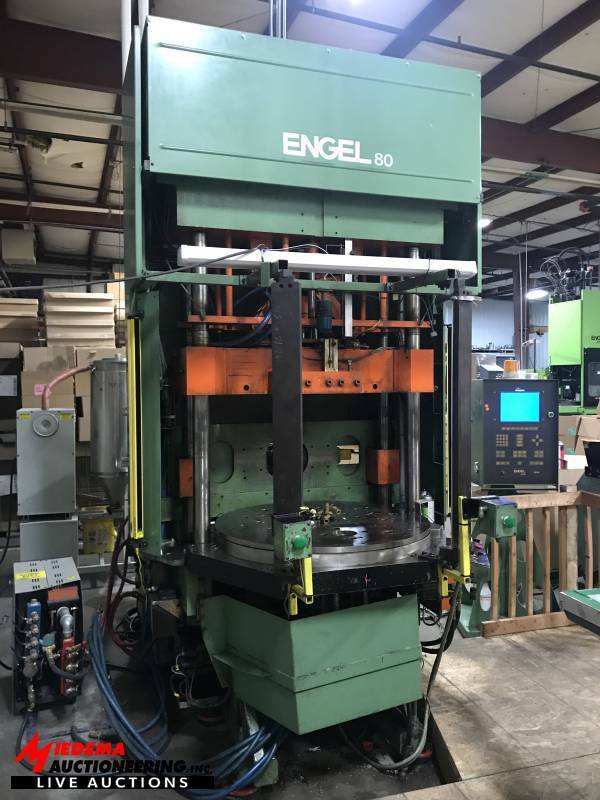 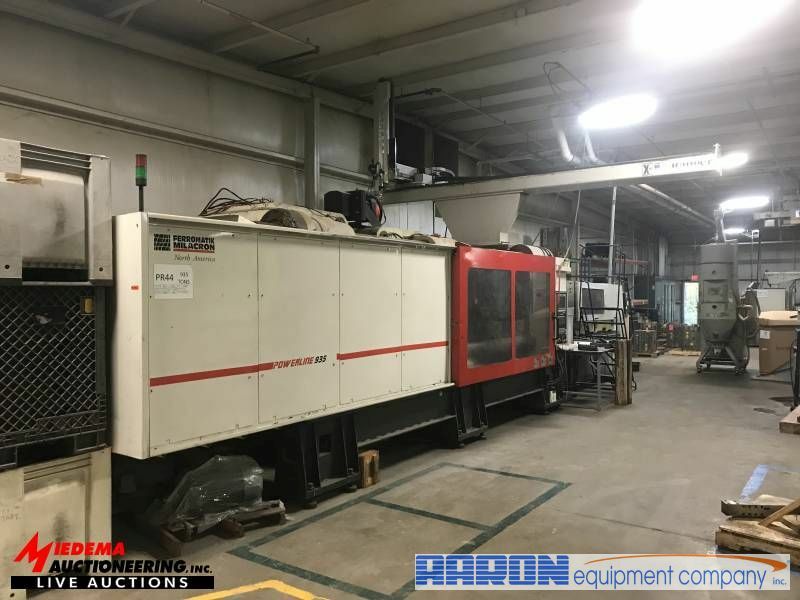 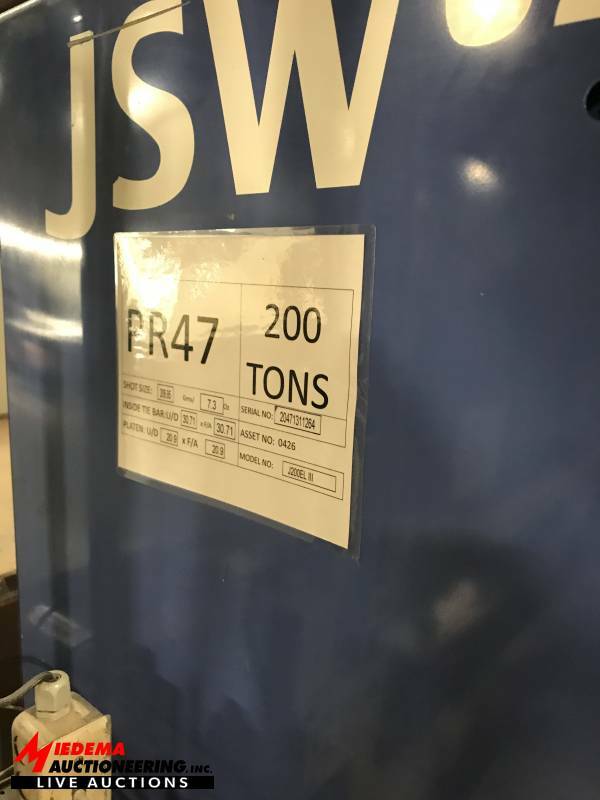 Auction highlights: (38) Complete Injection Molding Machines Including -(2) Engel 1500-Ton Injection Molding Machines, 935-Ton Cincinnati Milacron Injection Molding Machine, Engel 1400-Ton Injection Molding Machine, 2012 Cincinnati Milacron E175 Injection Molding Machine, JSW 310-Ton Injection Molding Machine, (4) Toshiba 500-Ton Injection Molding Machines, and more; Charmilles Roboform 40 Electrode EDM, Chevalier Vertical Milling Machine; a full tool room; large inventory of plastic totes, Heavy Duty Fork Lift Trucks, Semi Truck, Semi -Trailers and large lots of Auxiliary Components for the Injection Molding Presses. 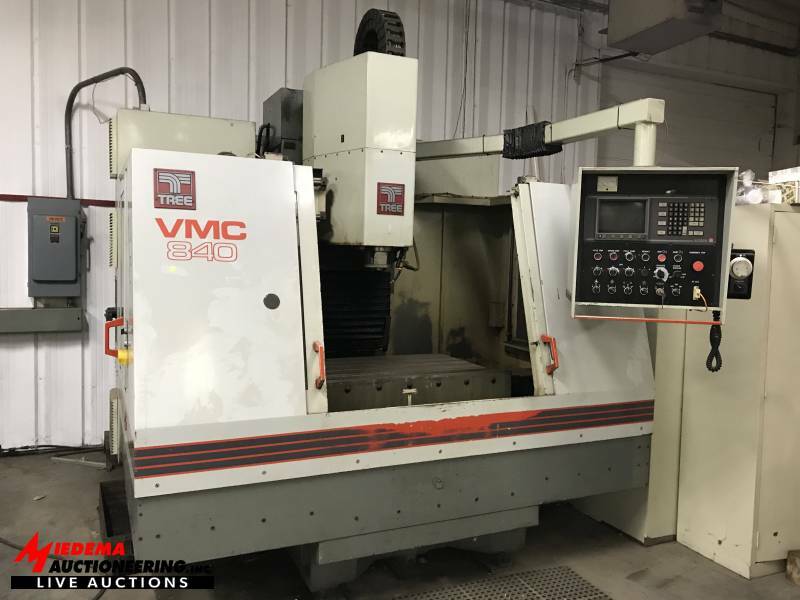 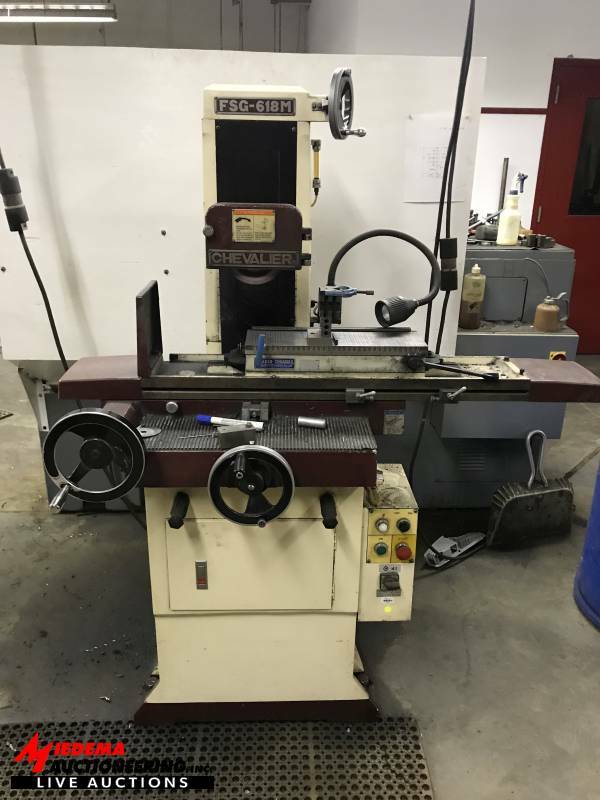 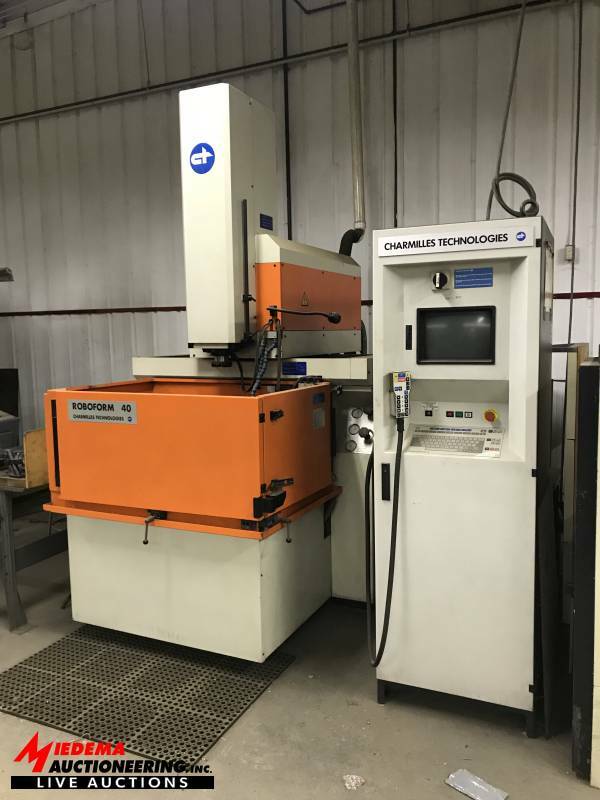 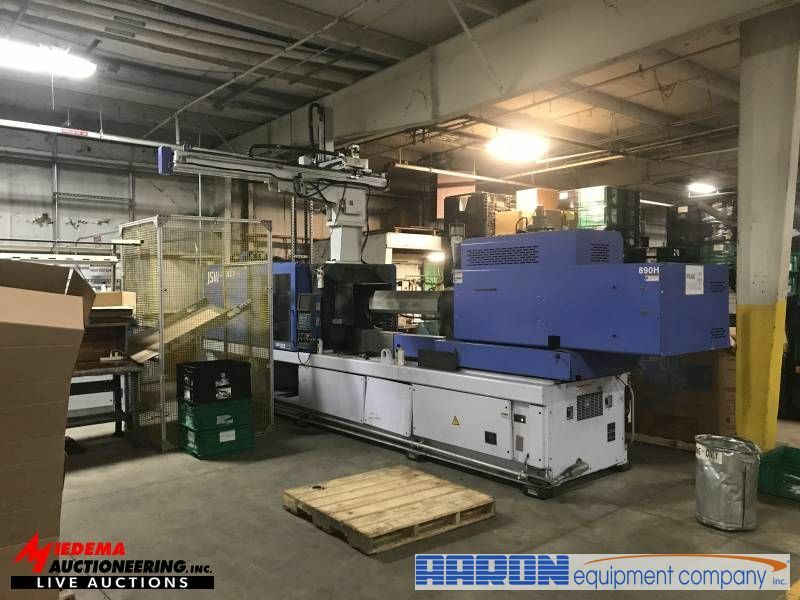 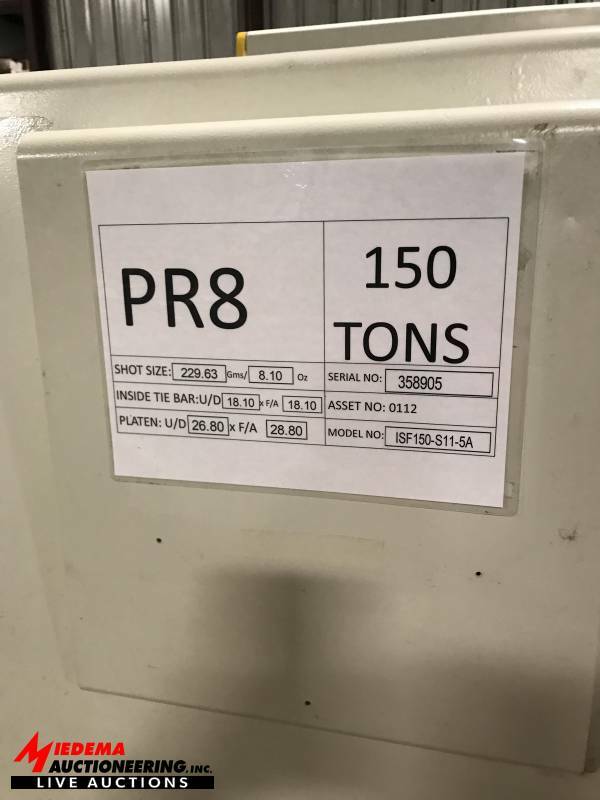 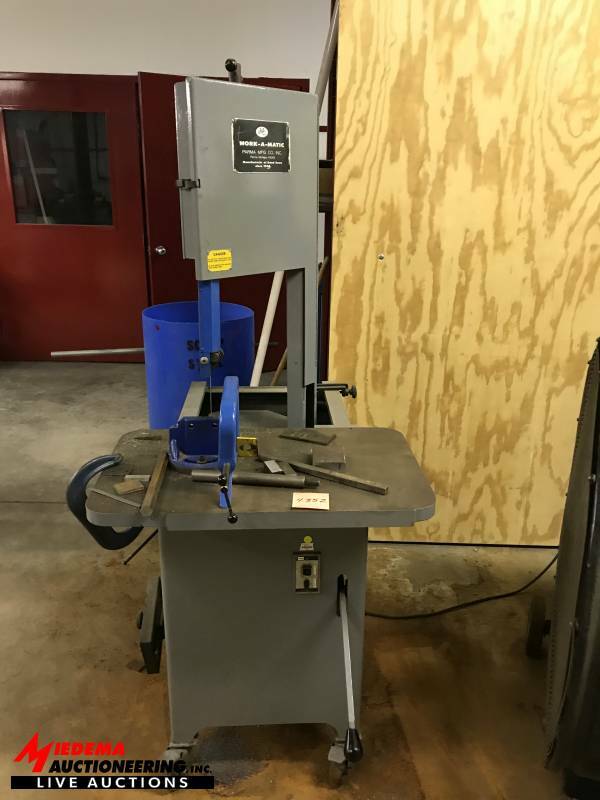 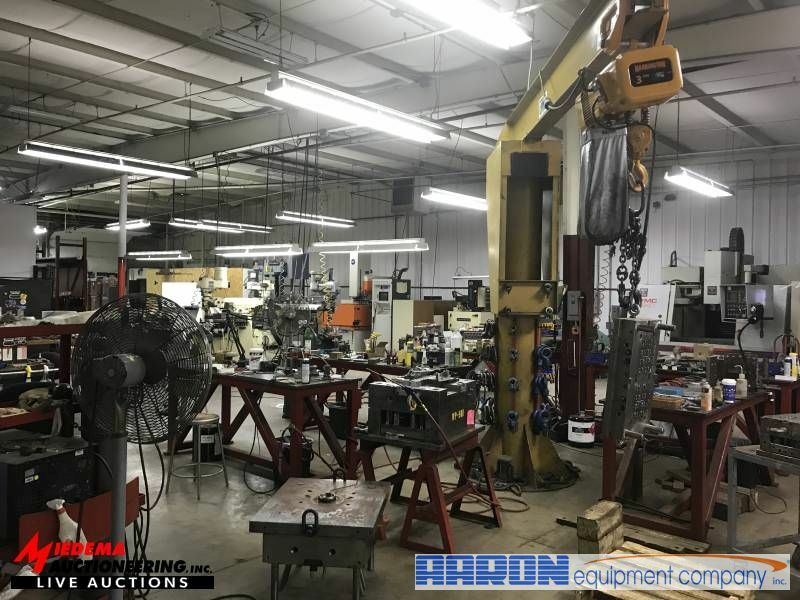 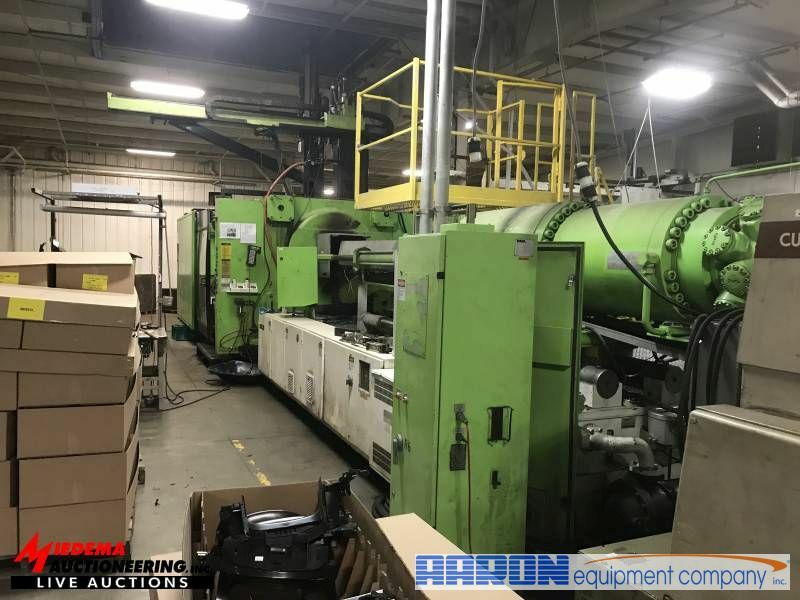 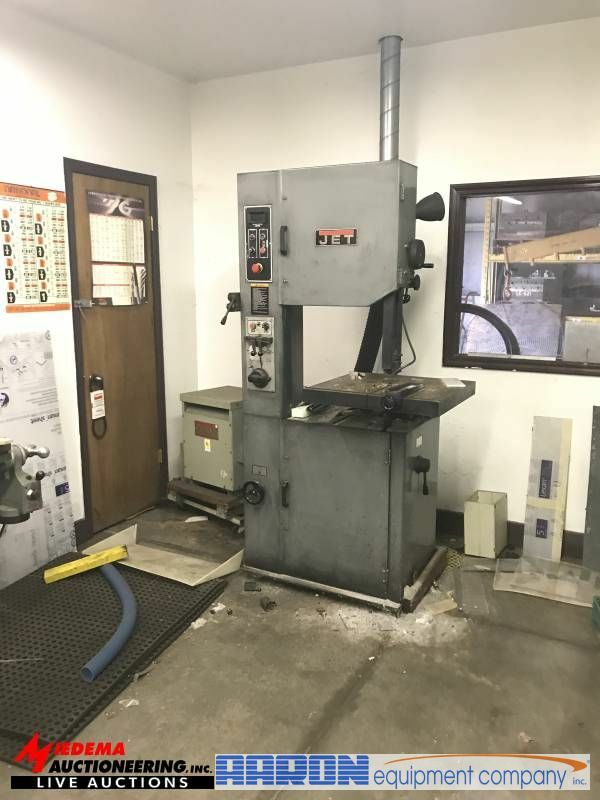 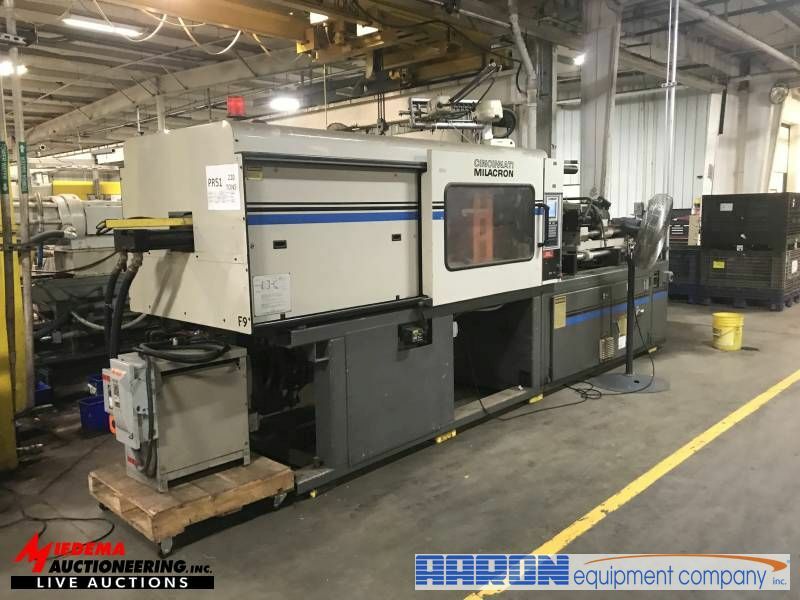 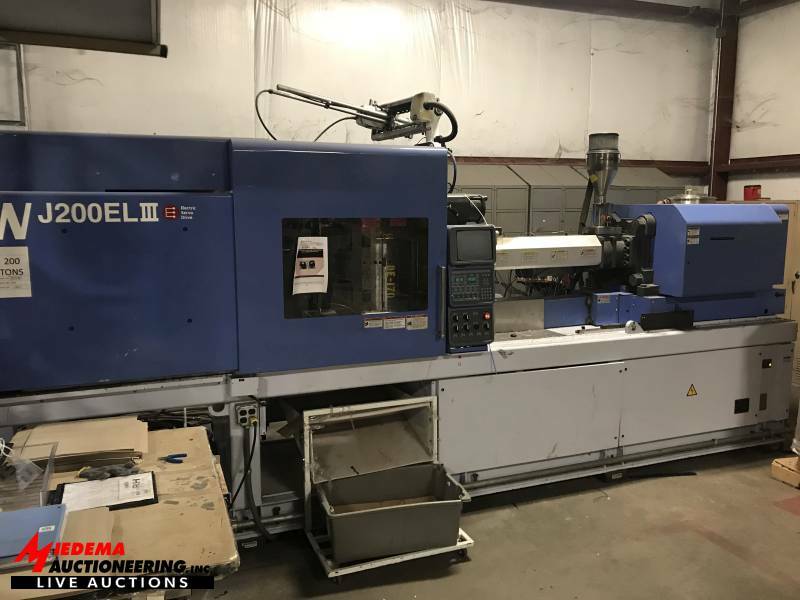 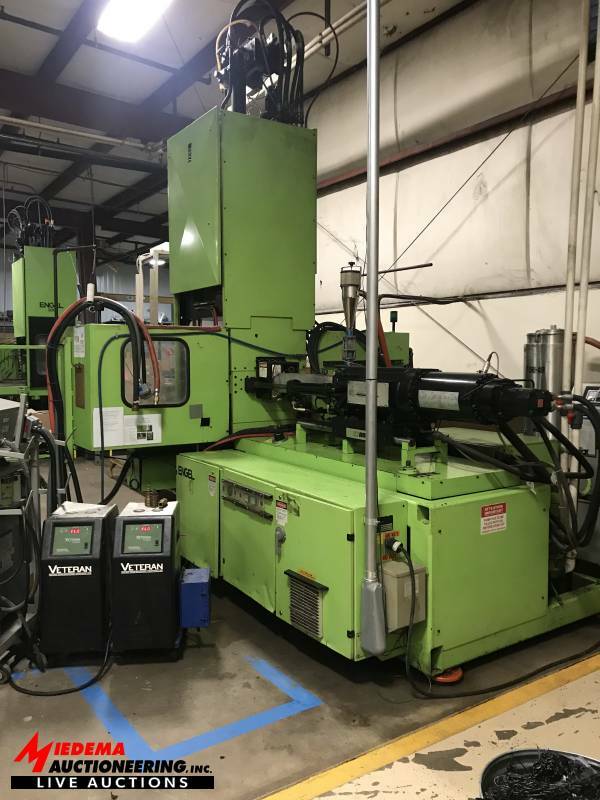 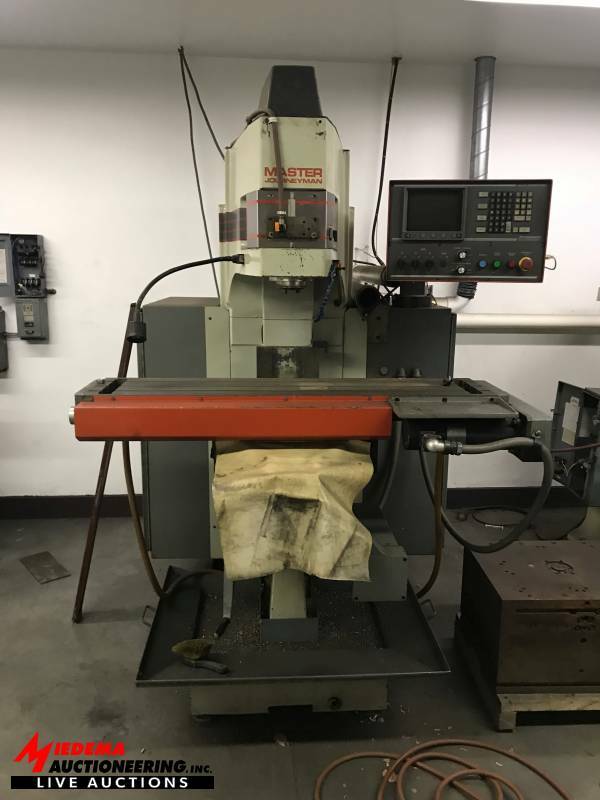 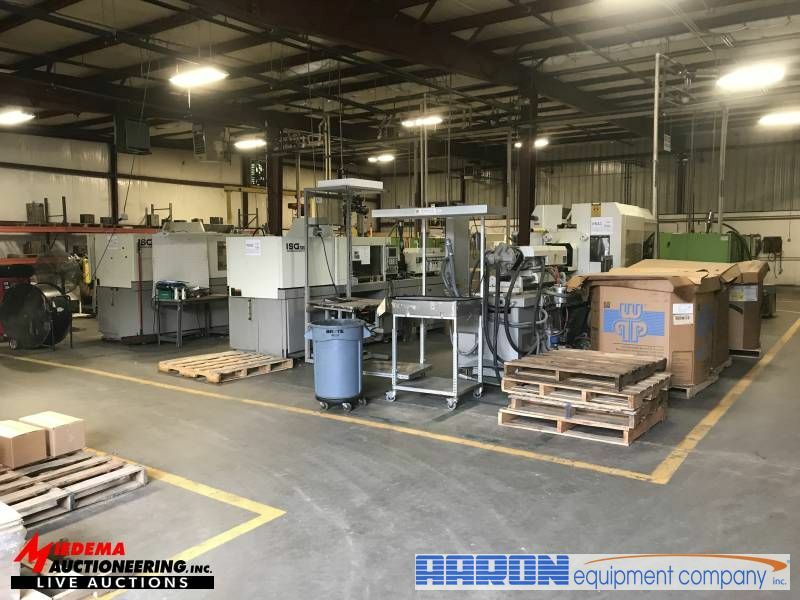 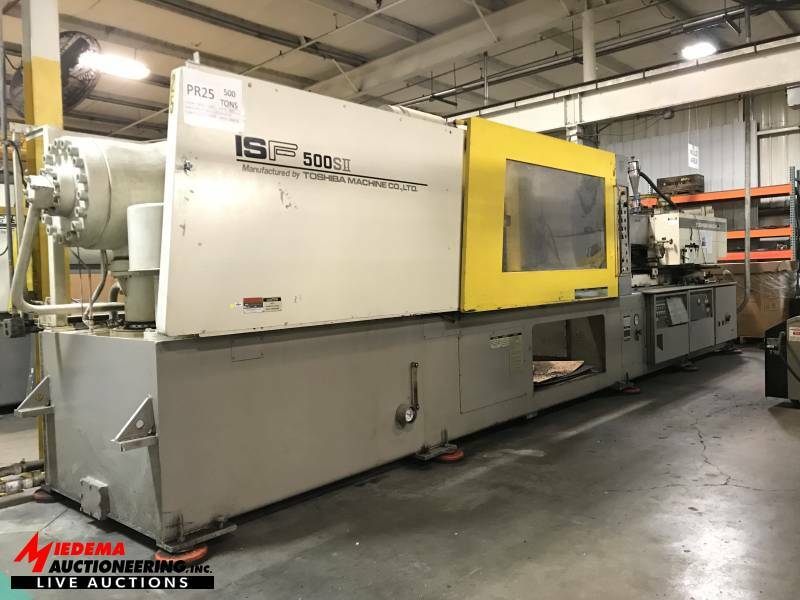 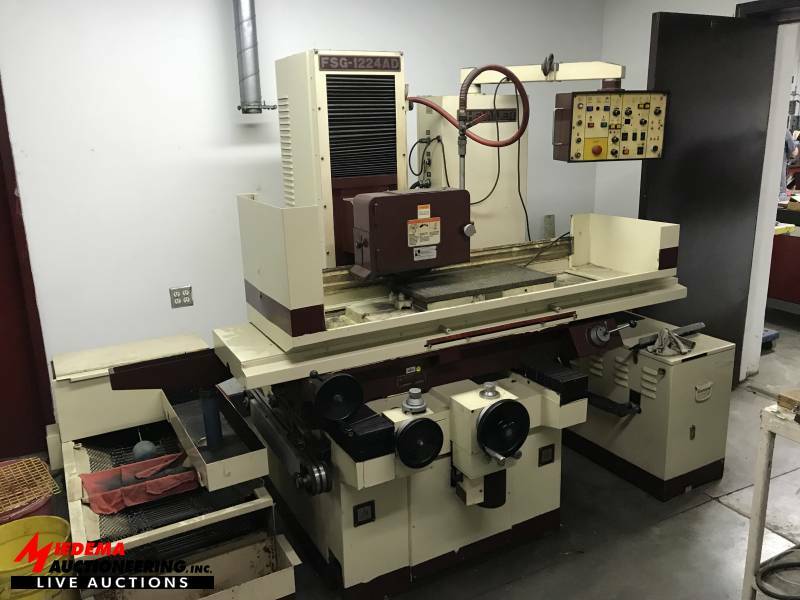 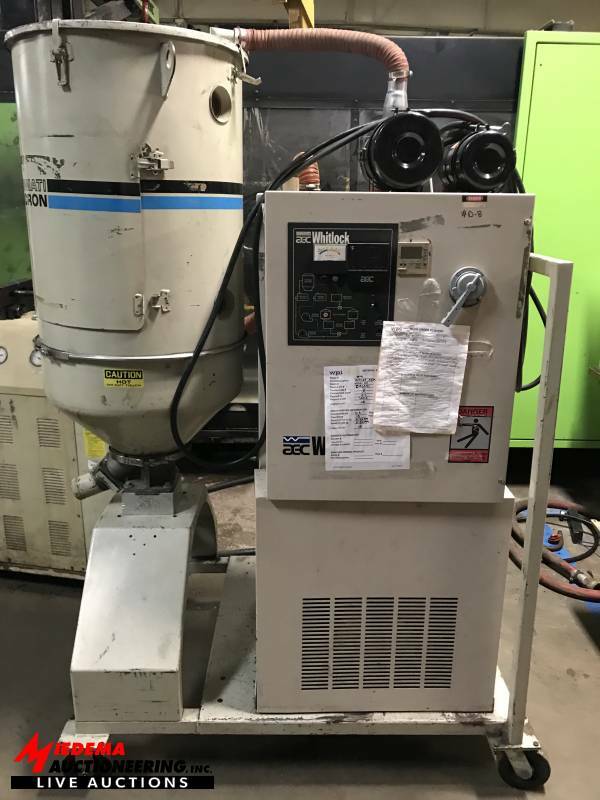 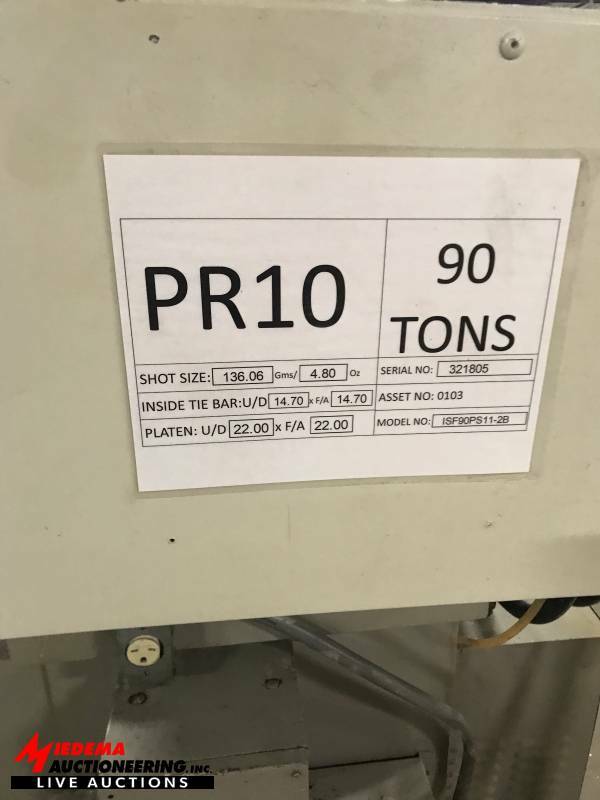 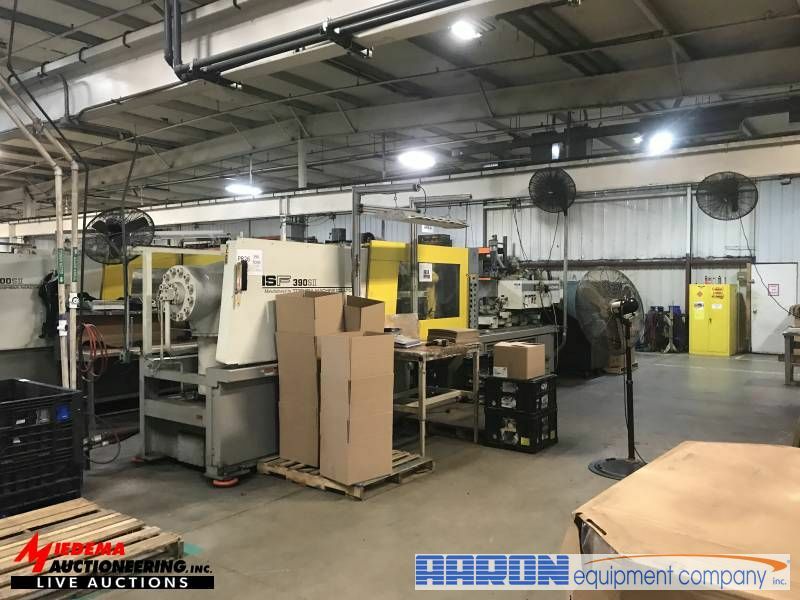 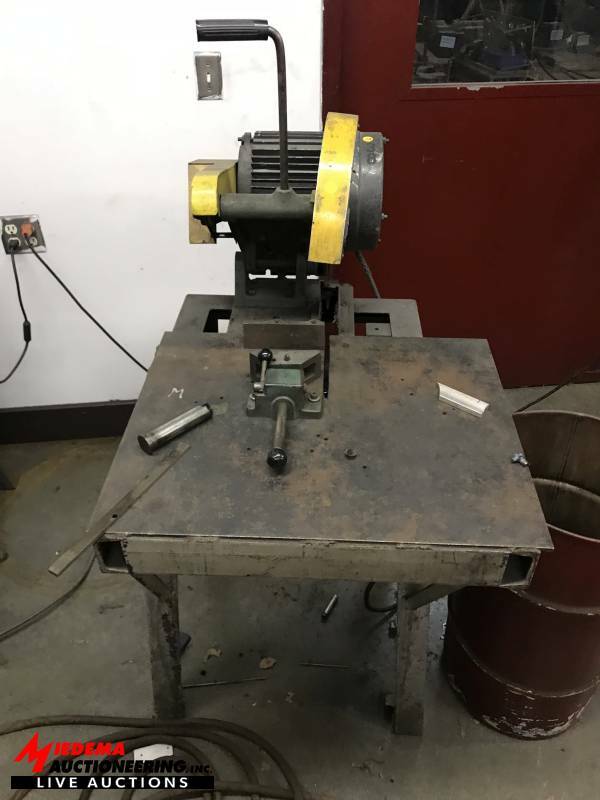 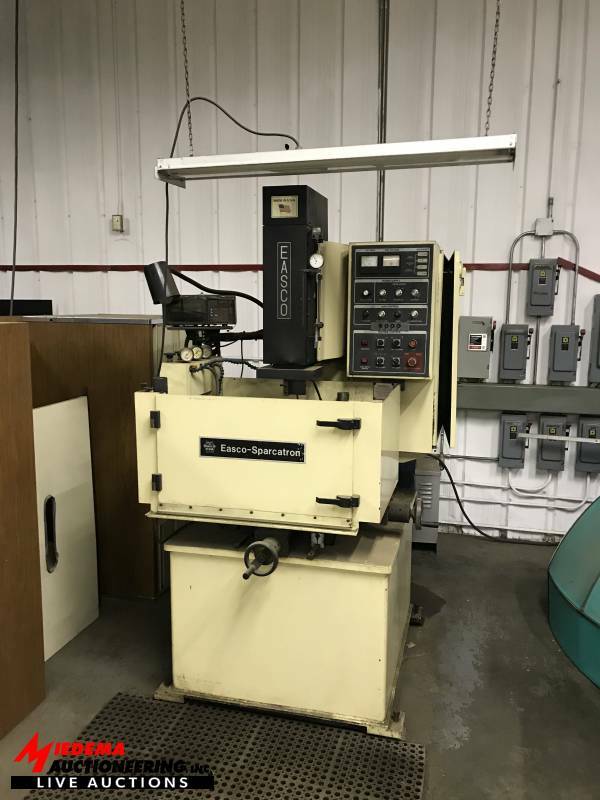 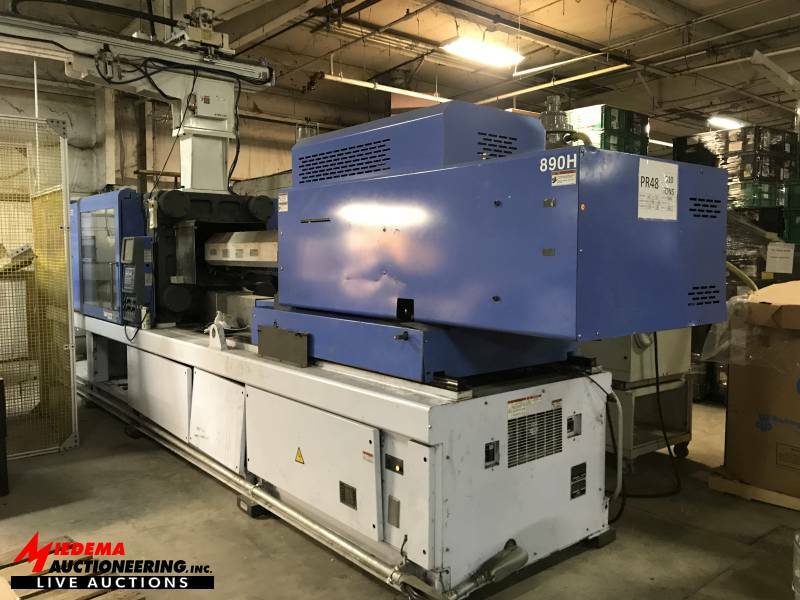 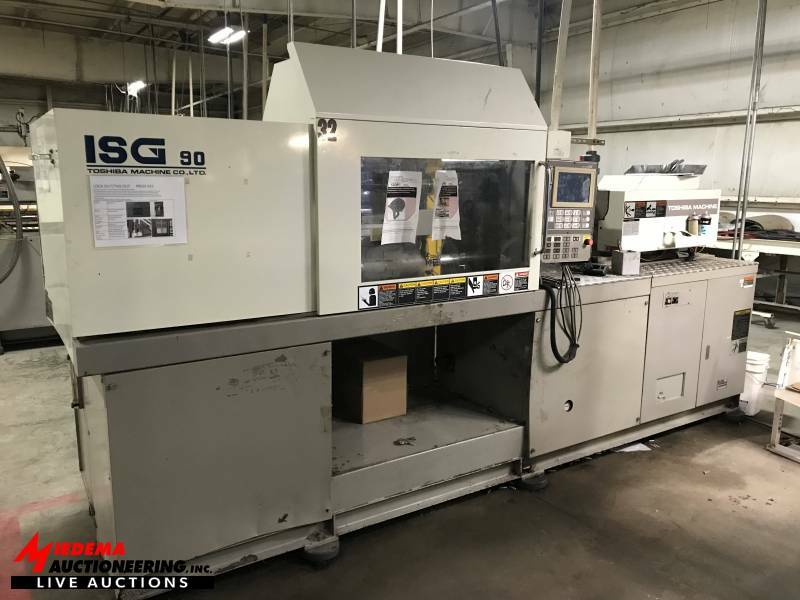 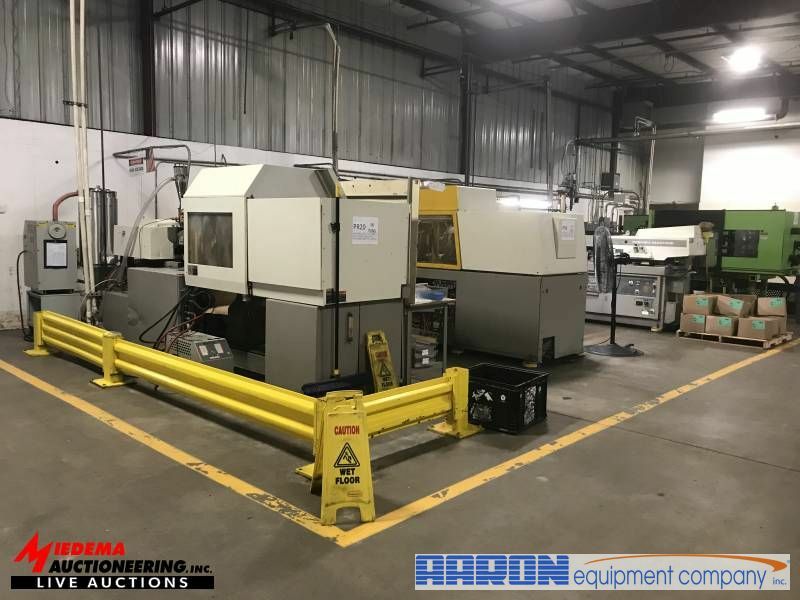 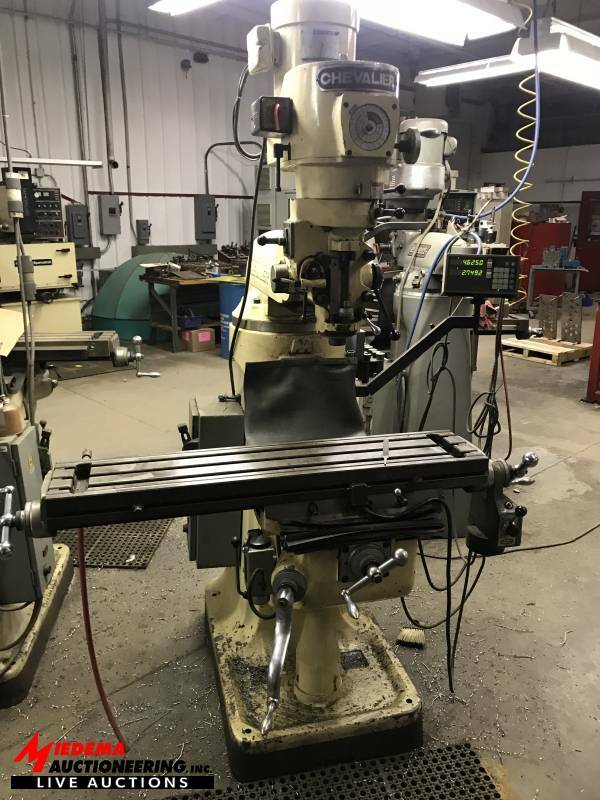 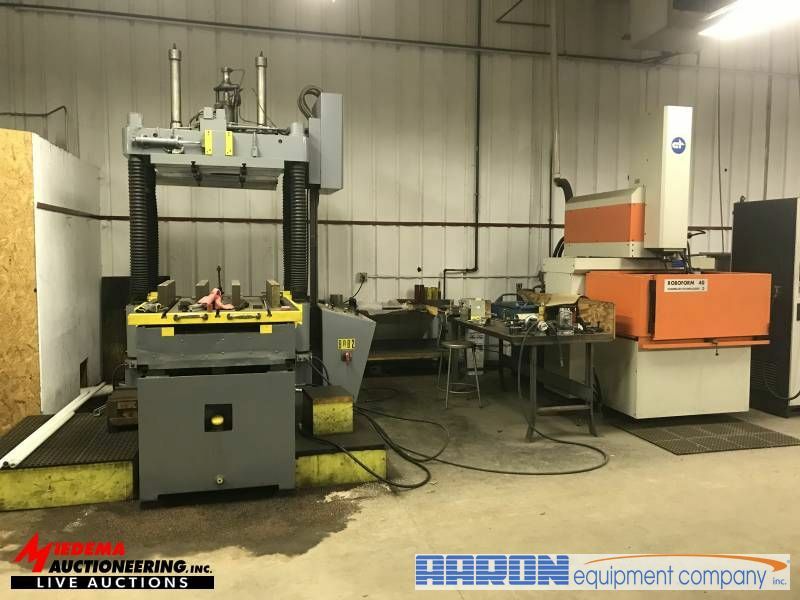 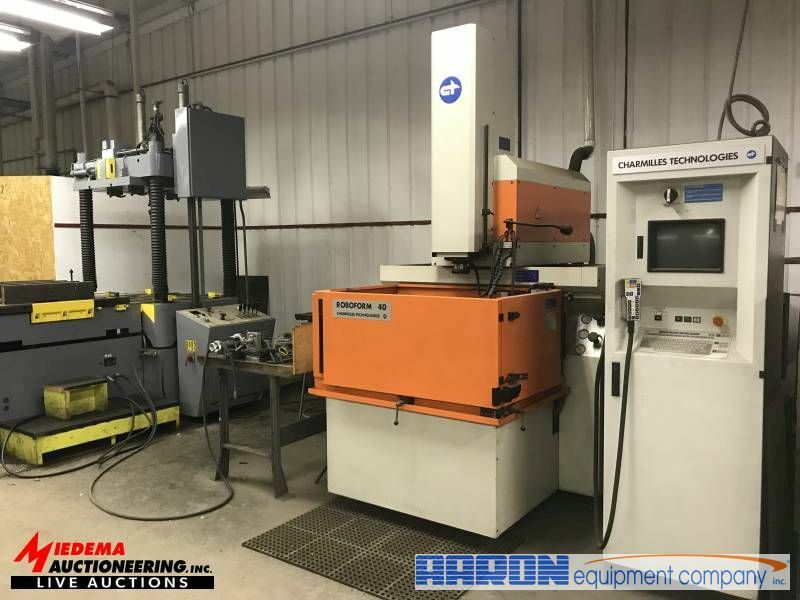 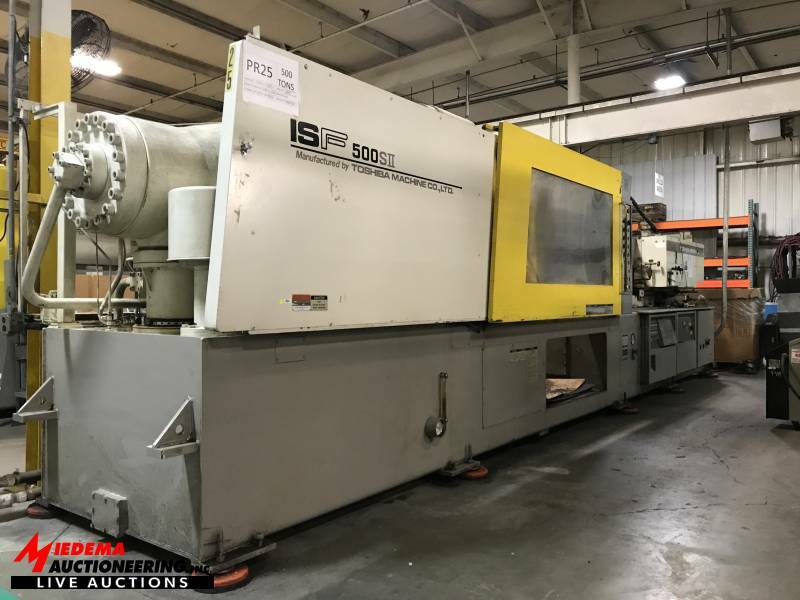 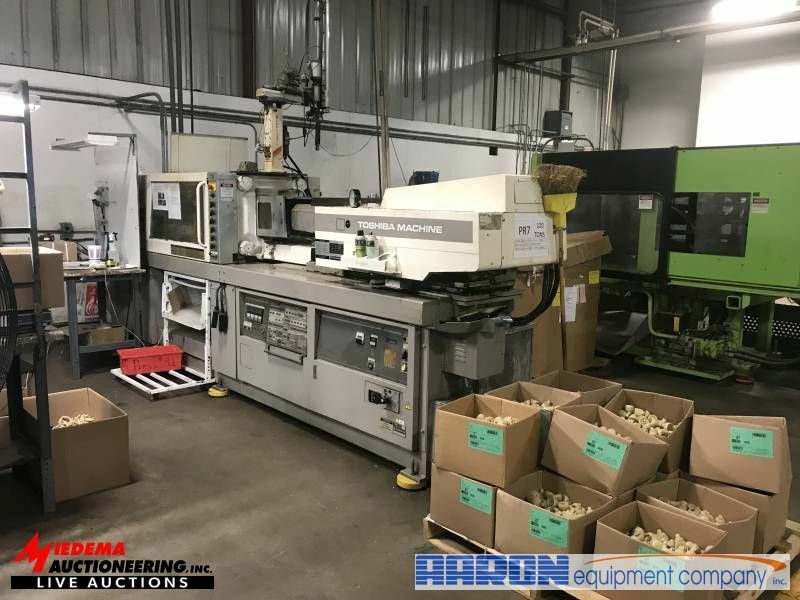 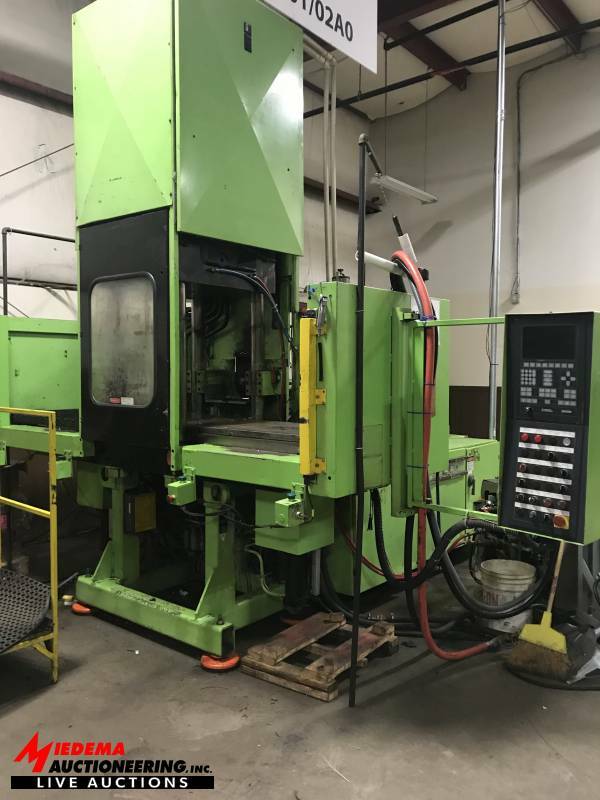 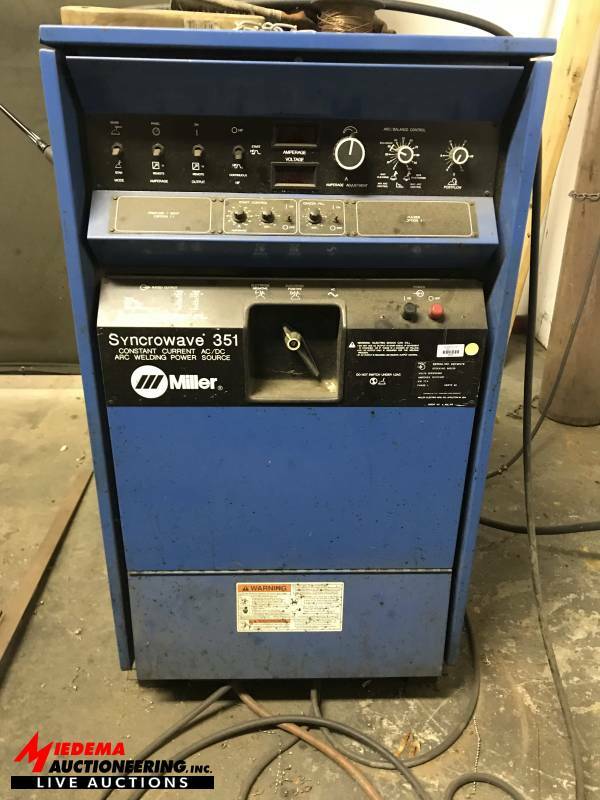 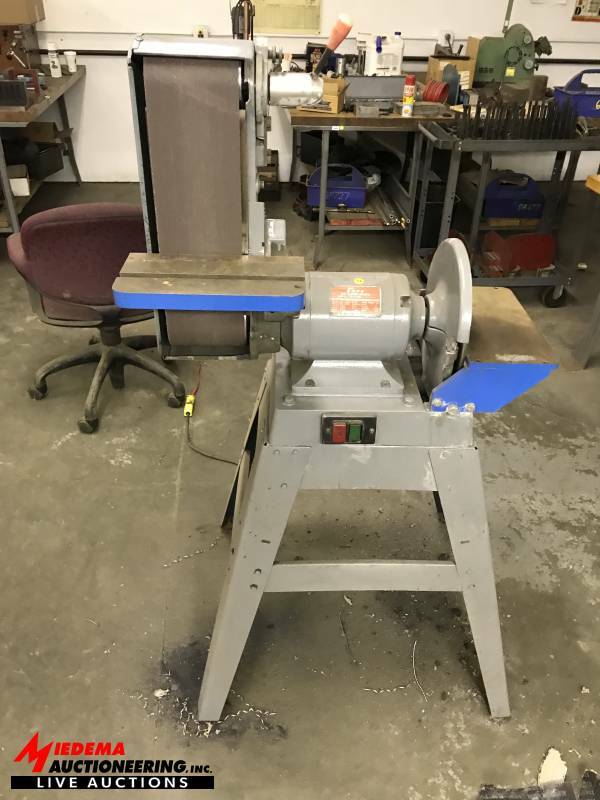 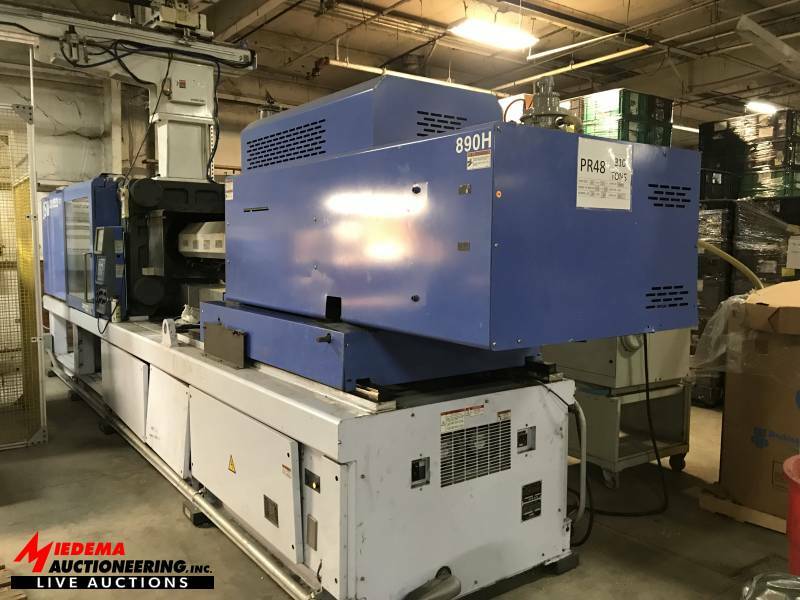 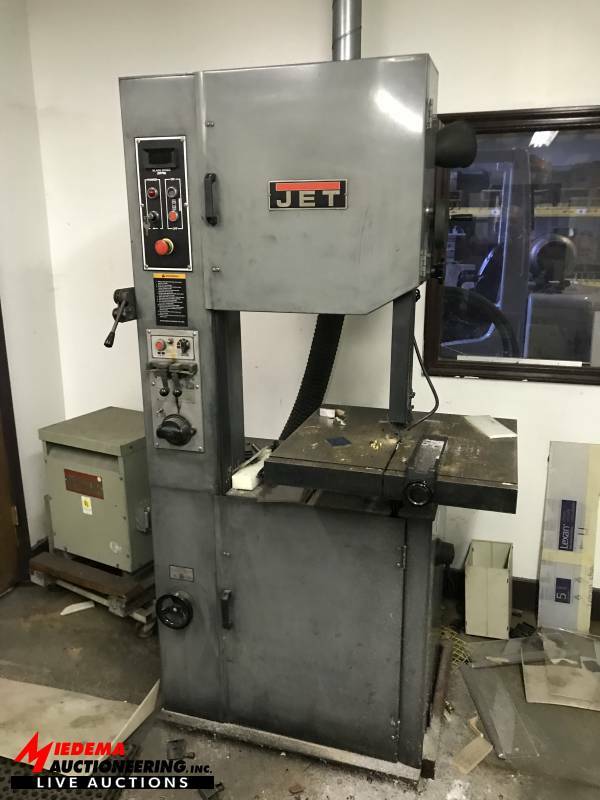 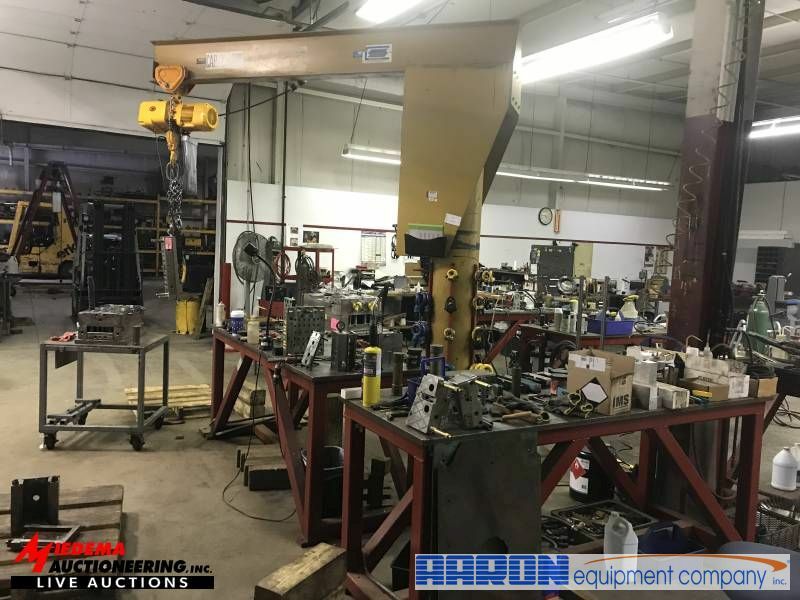 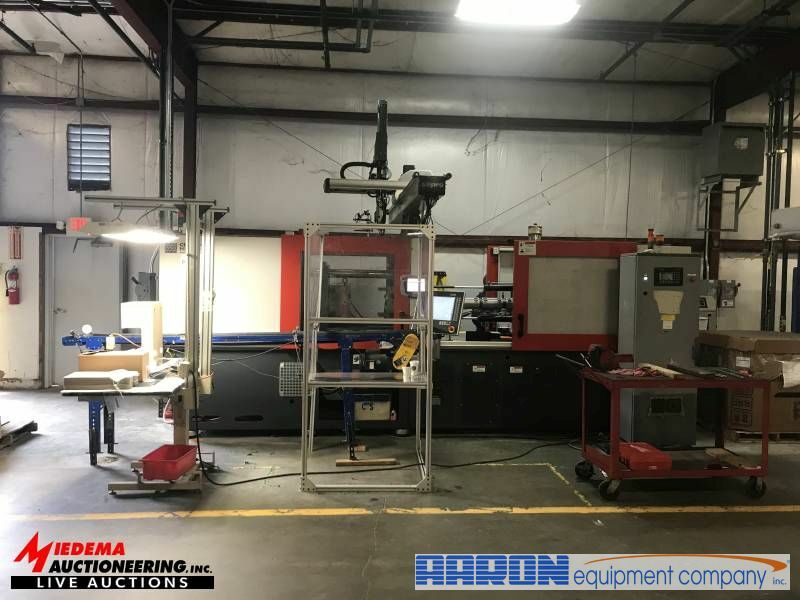 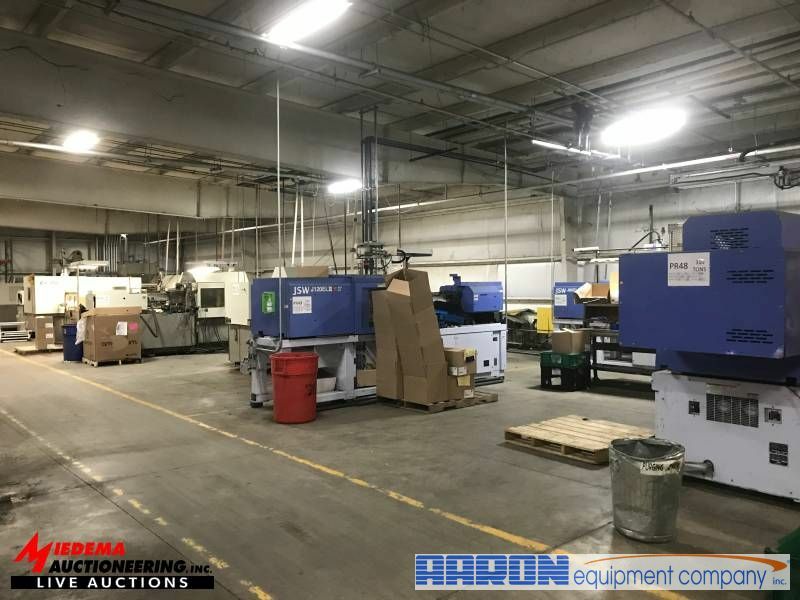 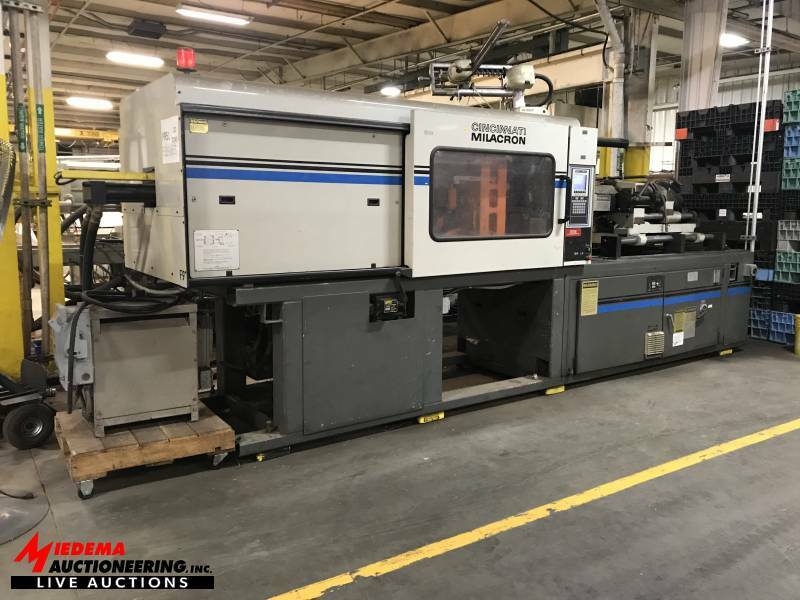 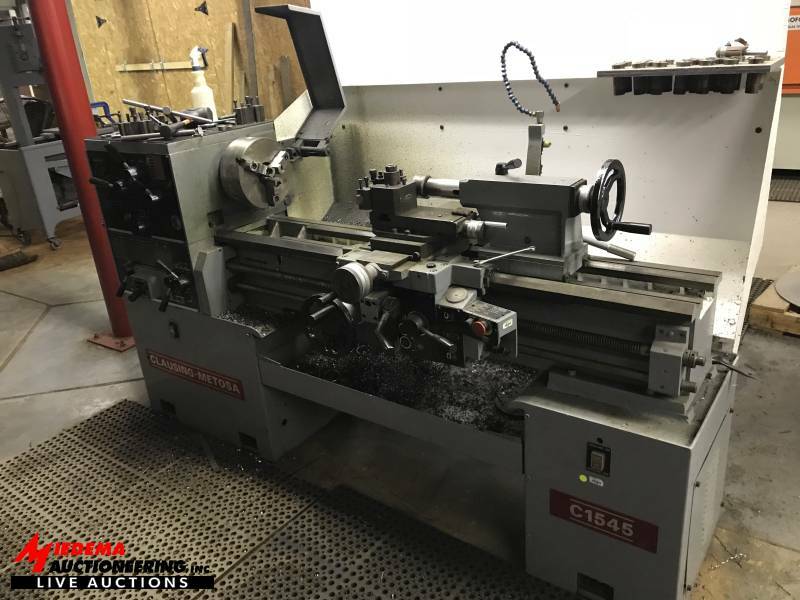 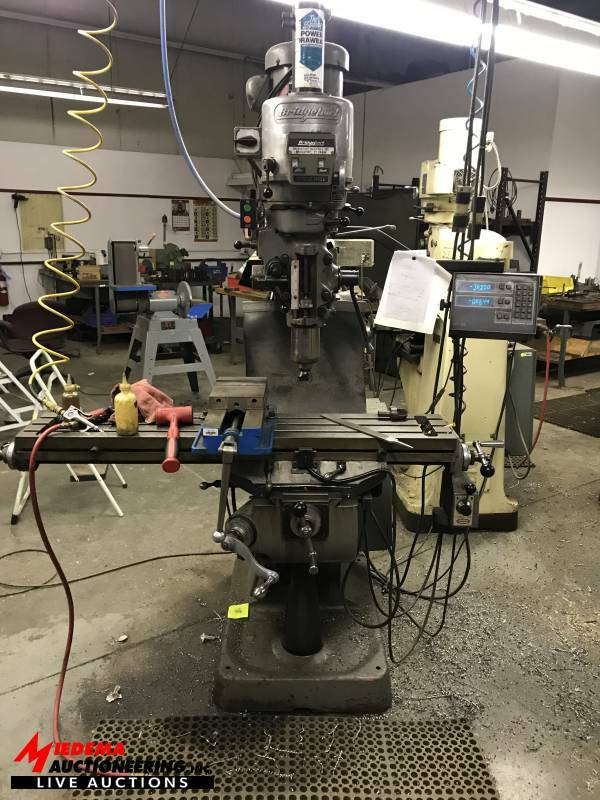 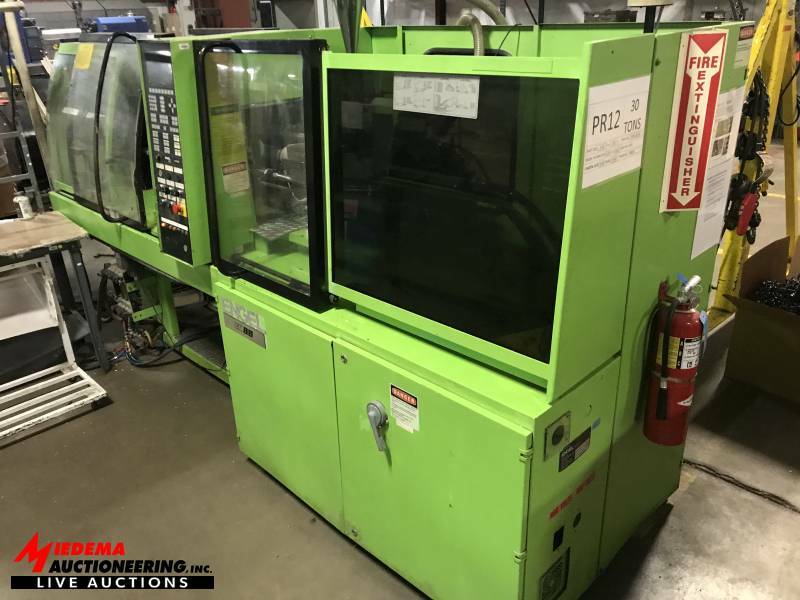 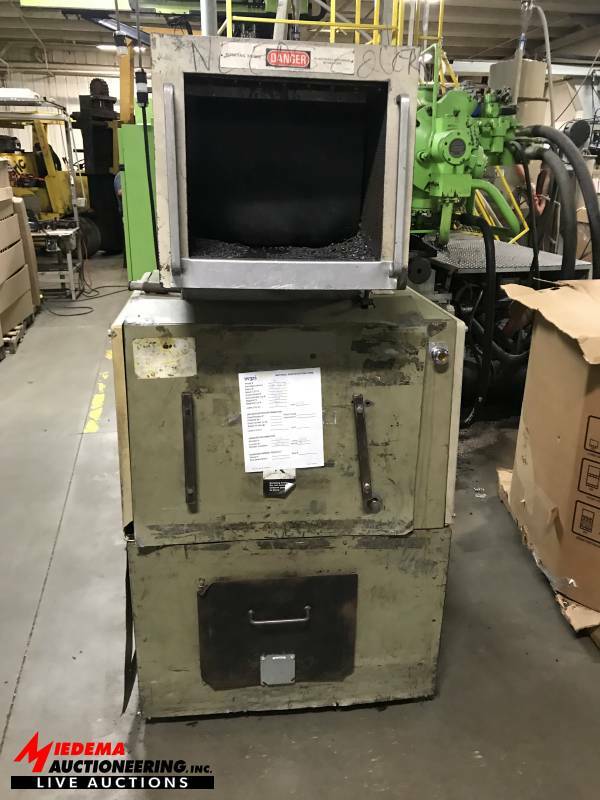 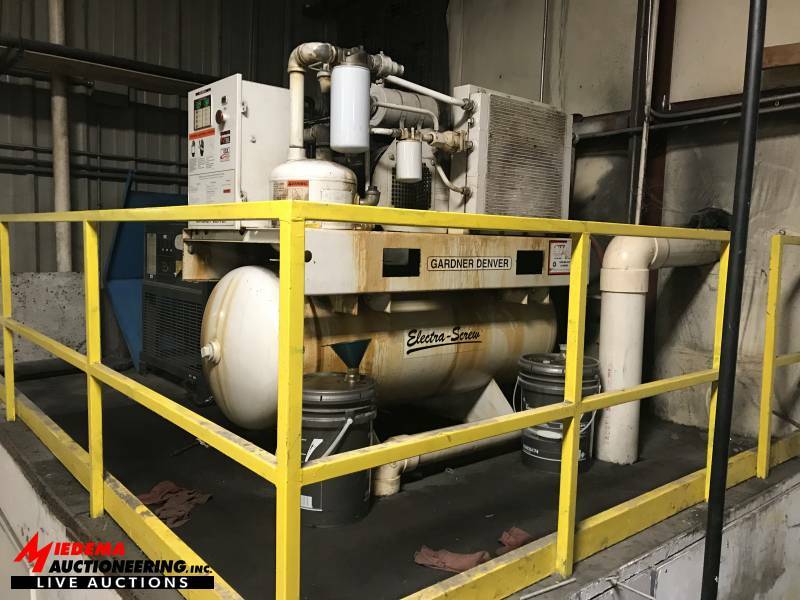 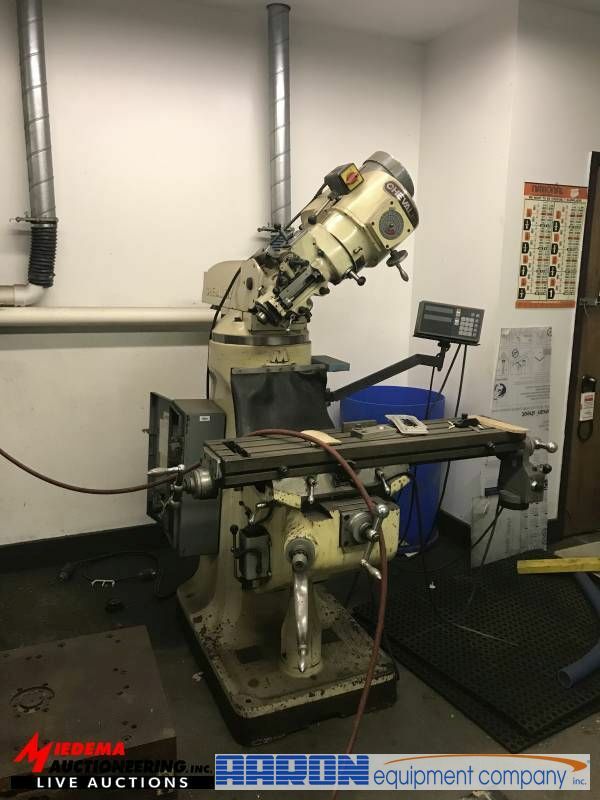 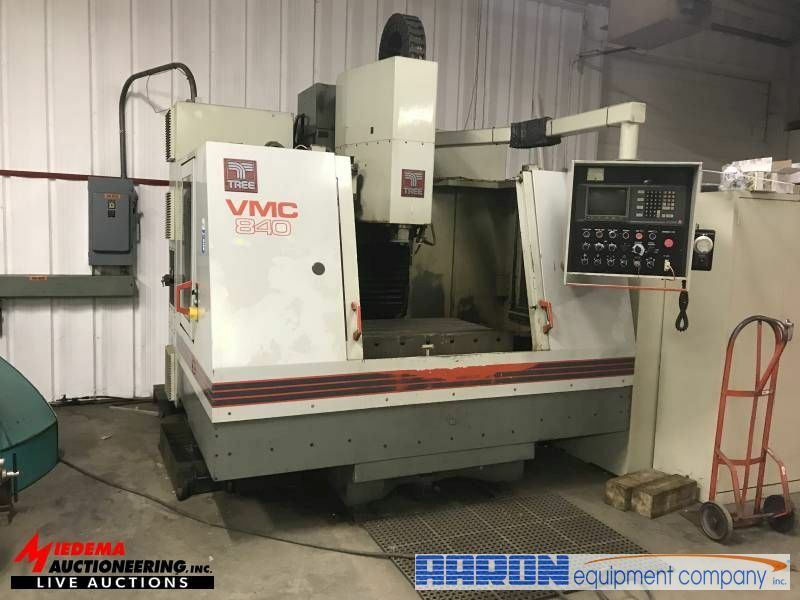 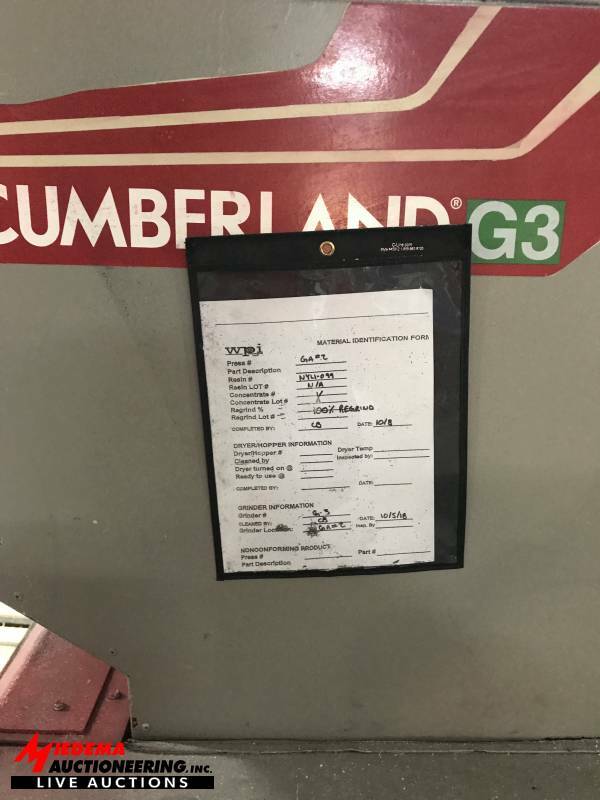 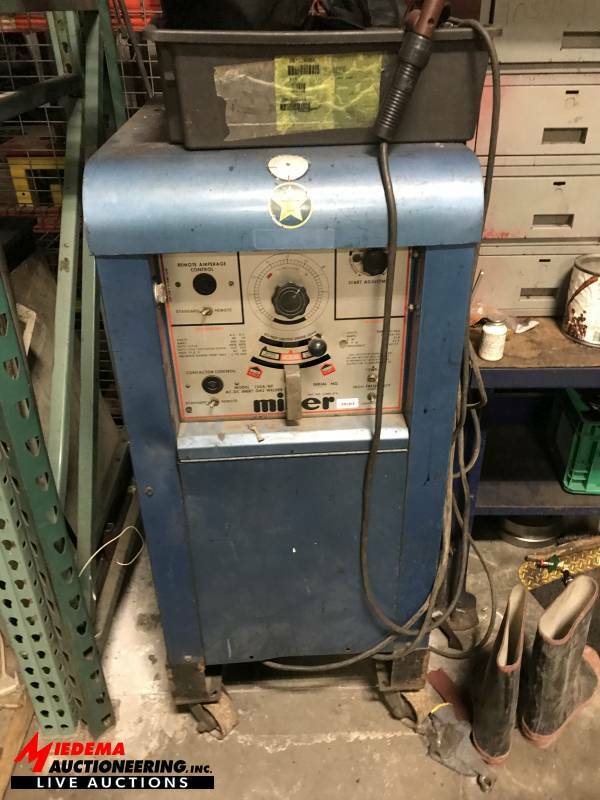 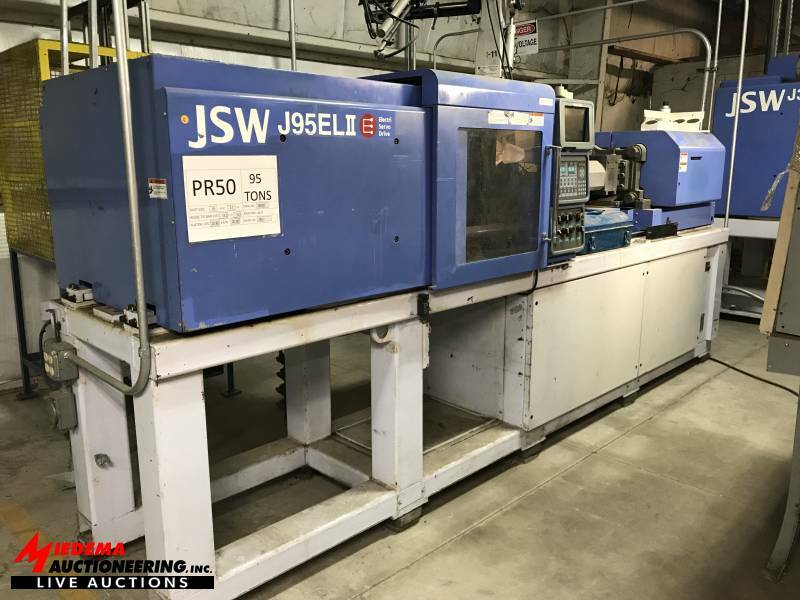 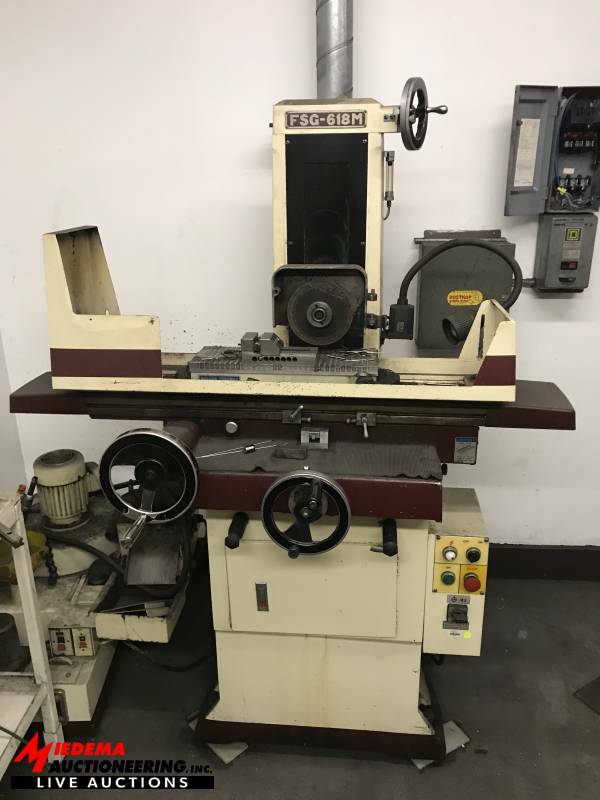 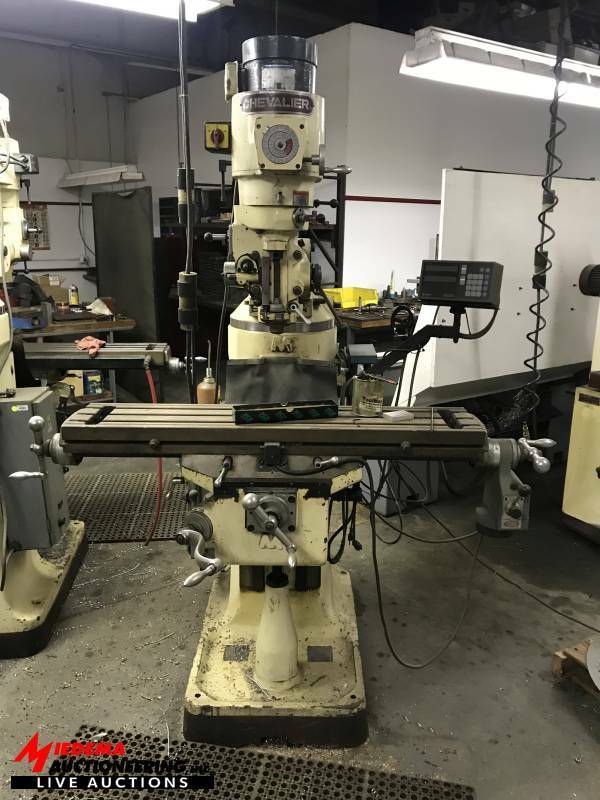 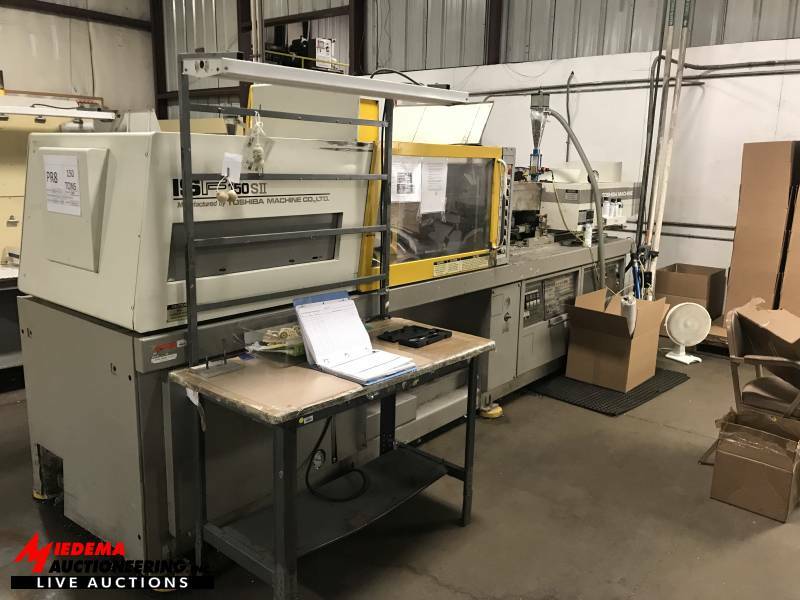 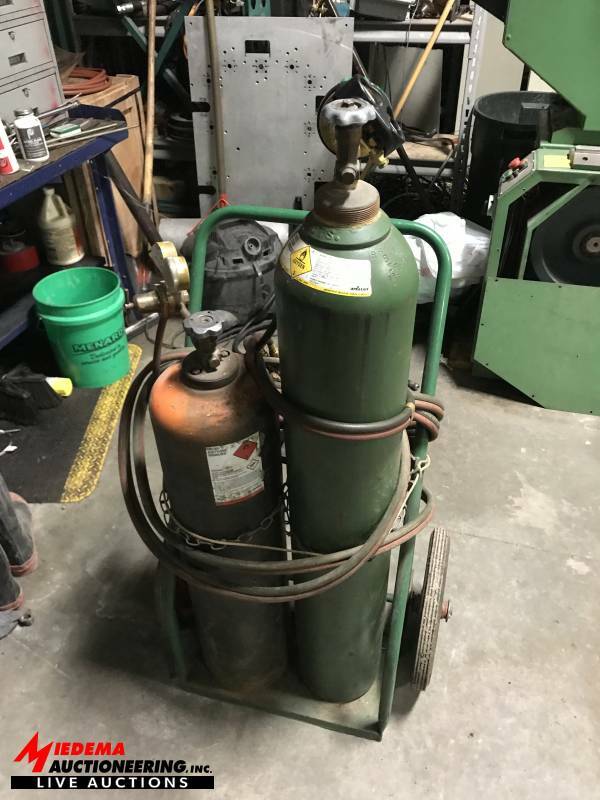 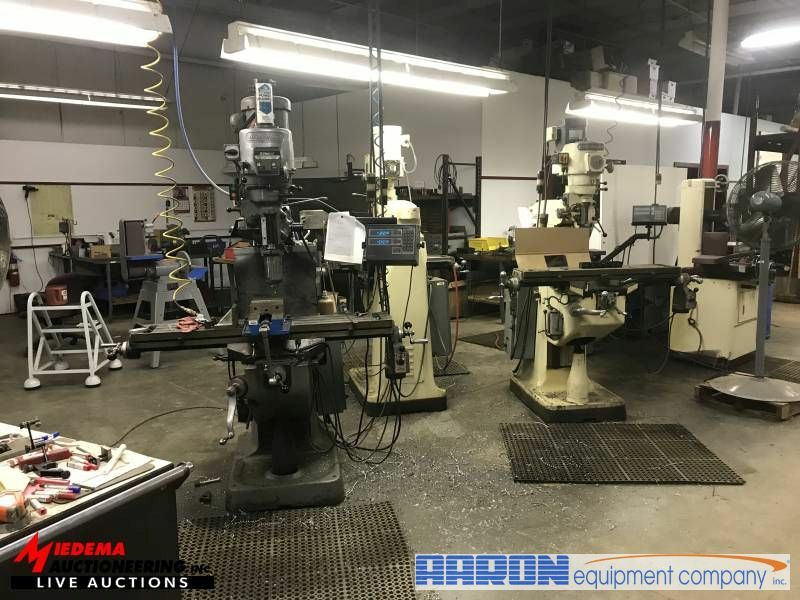 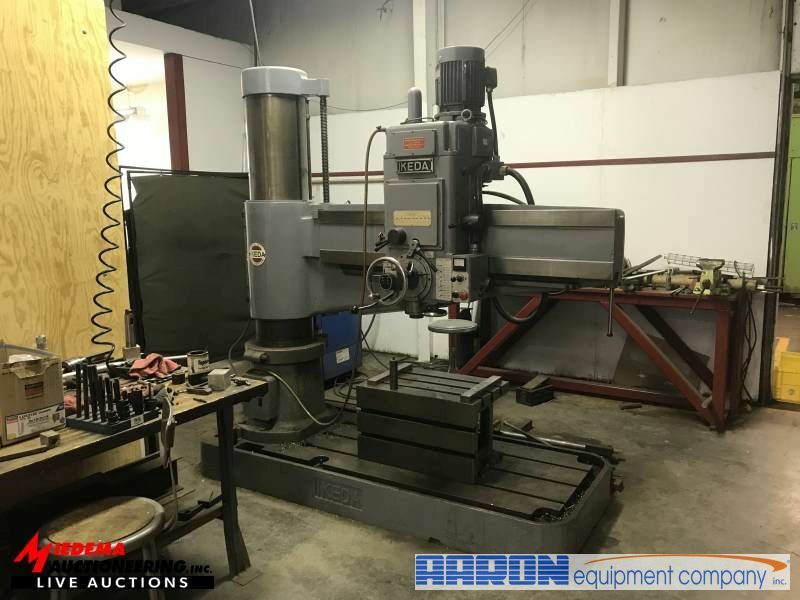 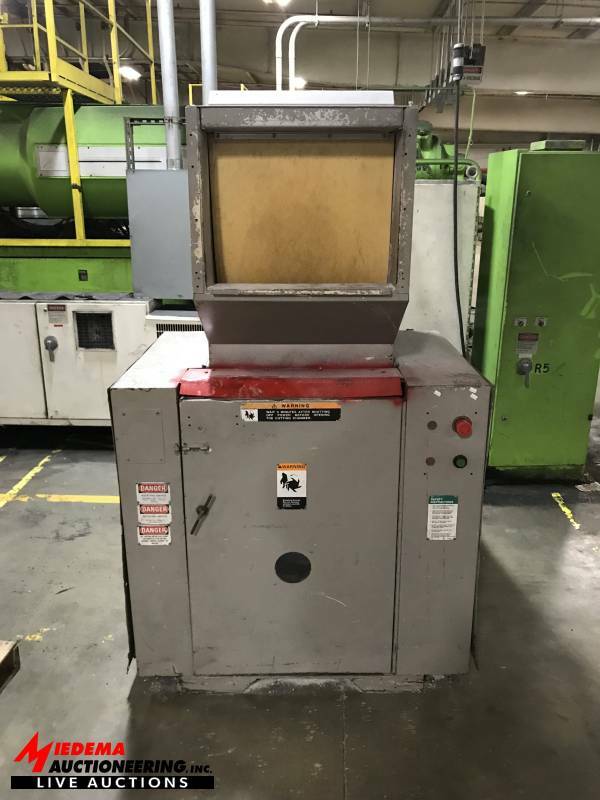 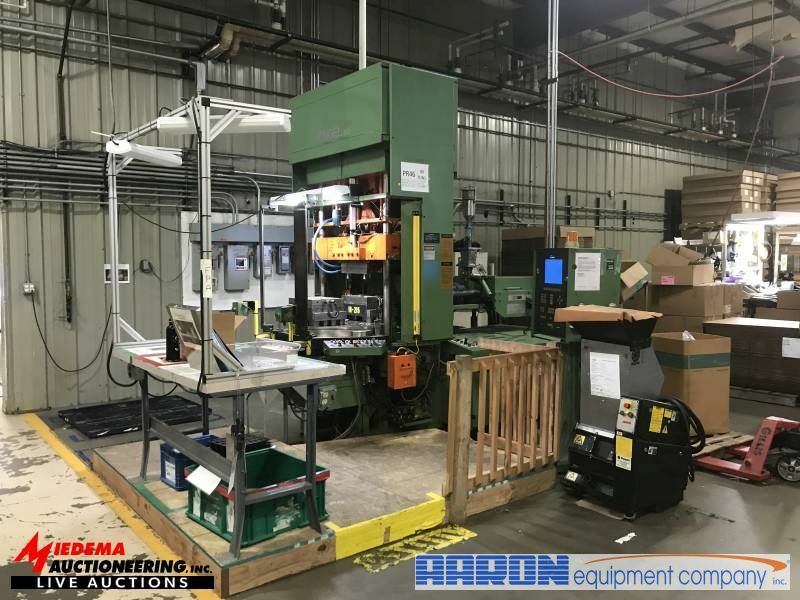 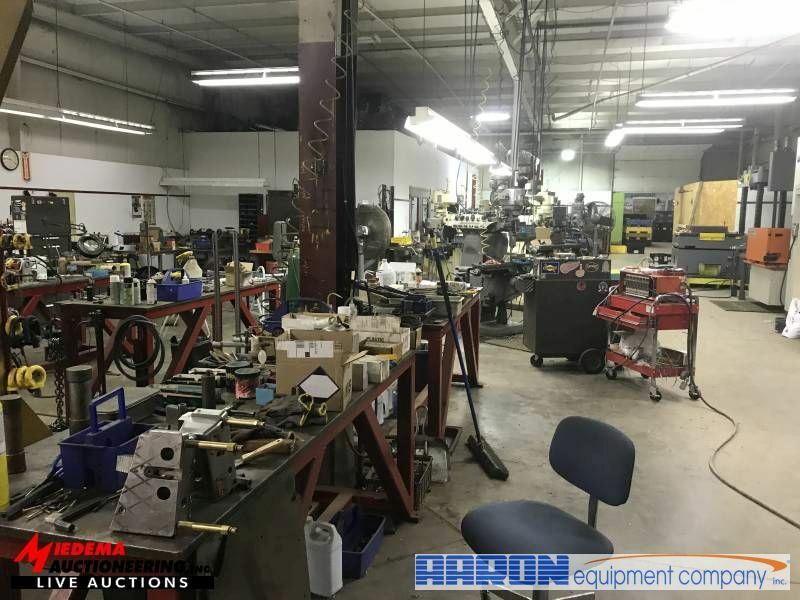 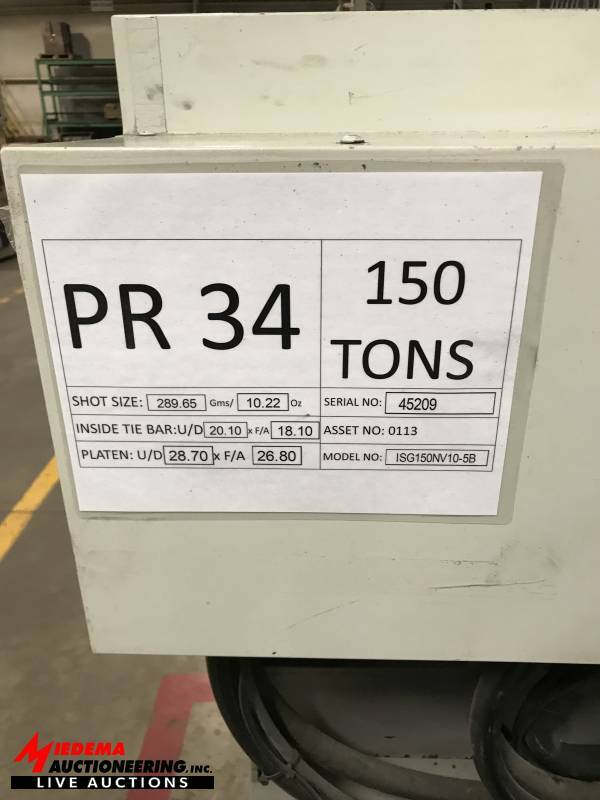 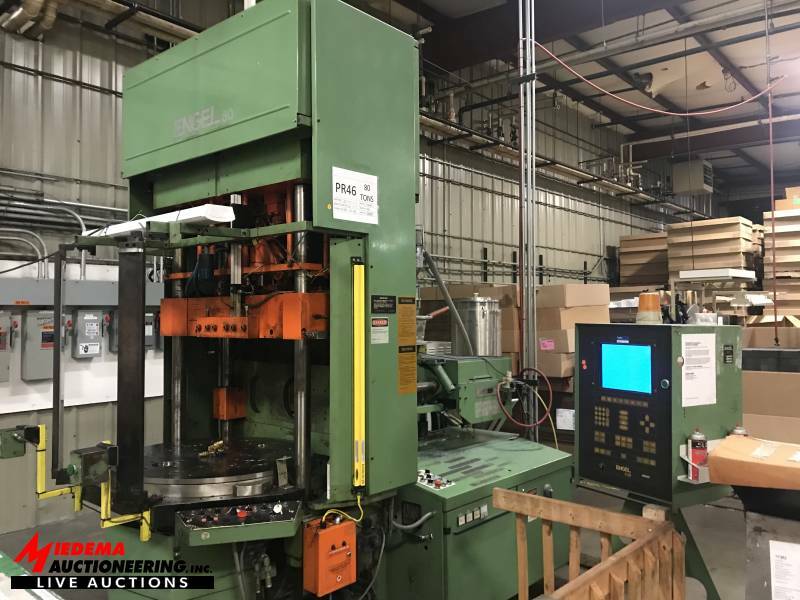 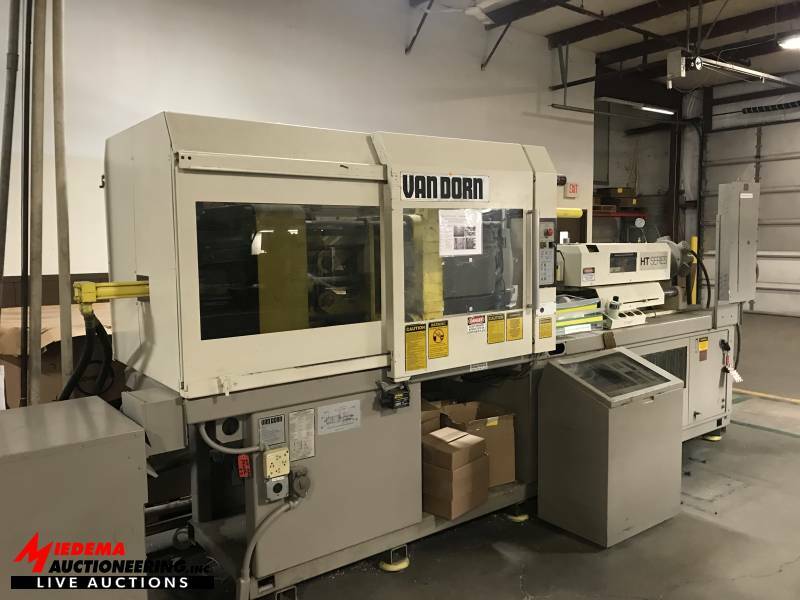 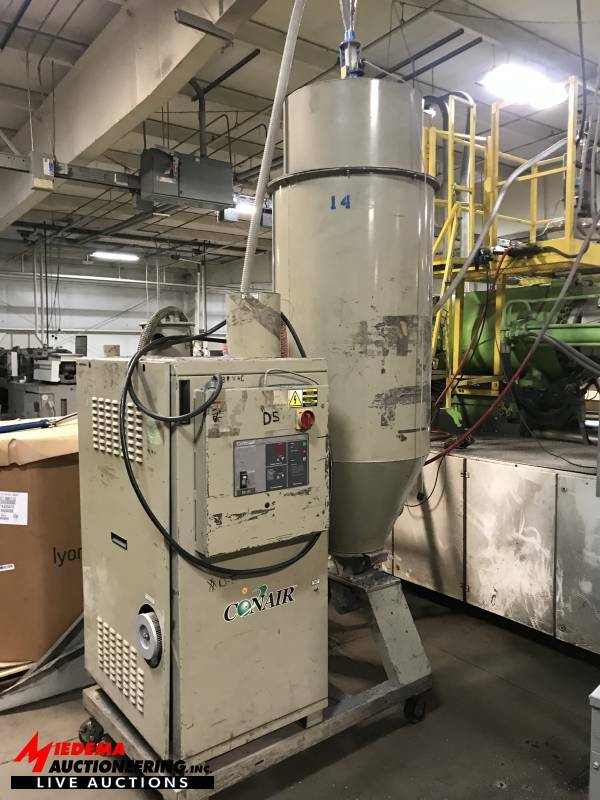 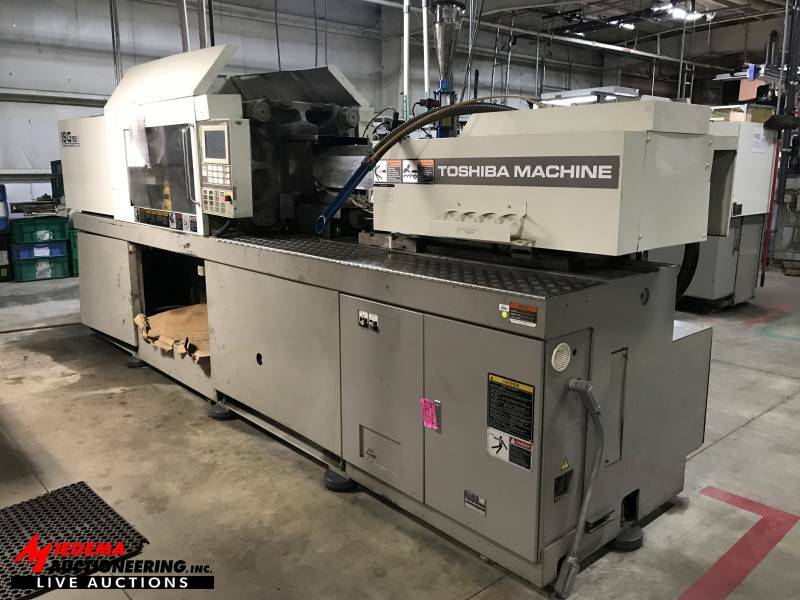 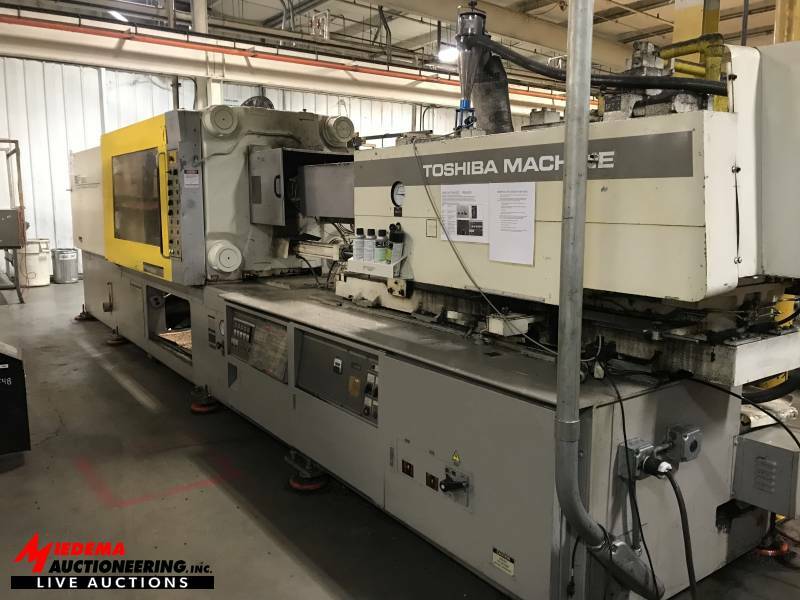 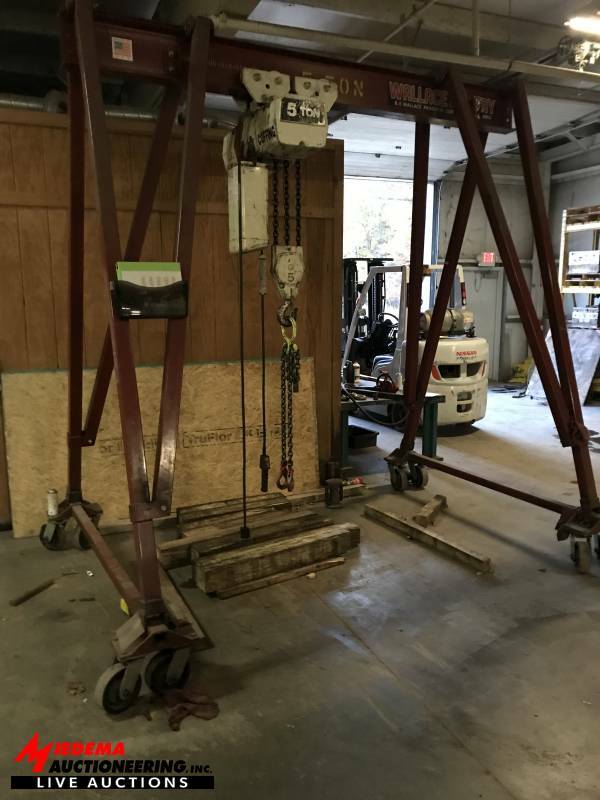 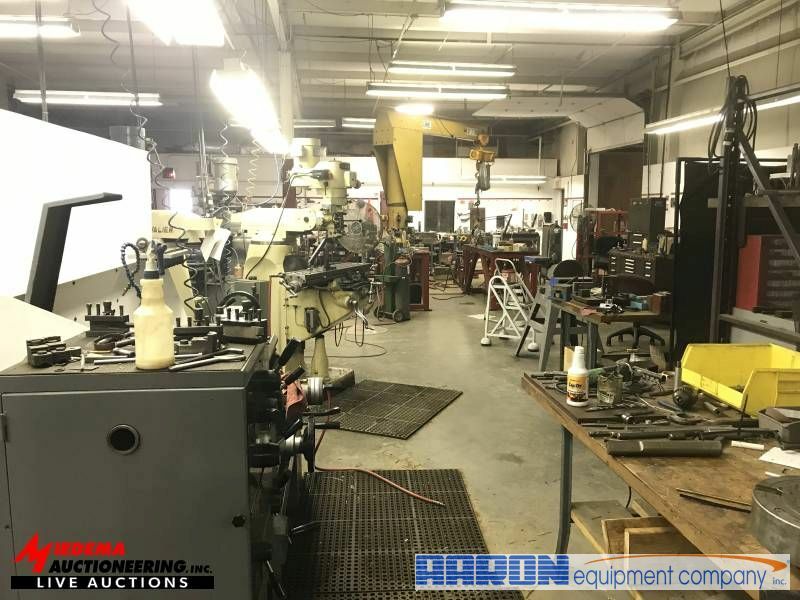 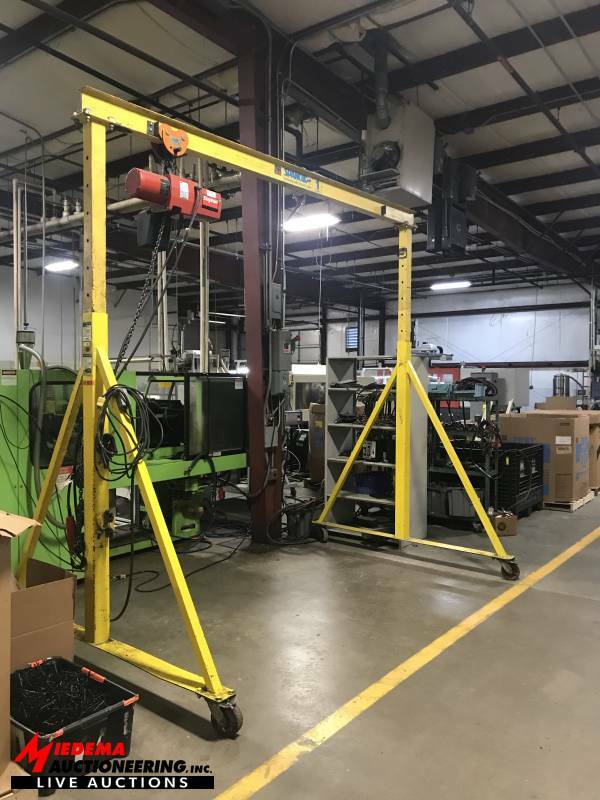 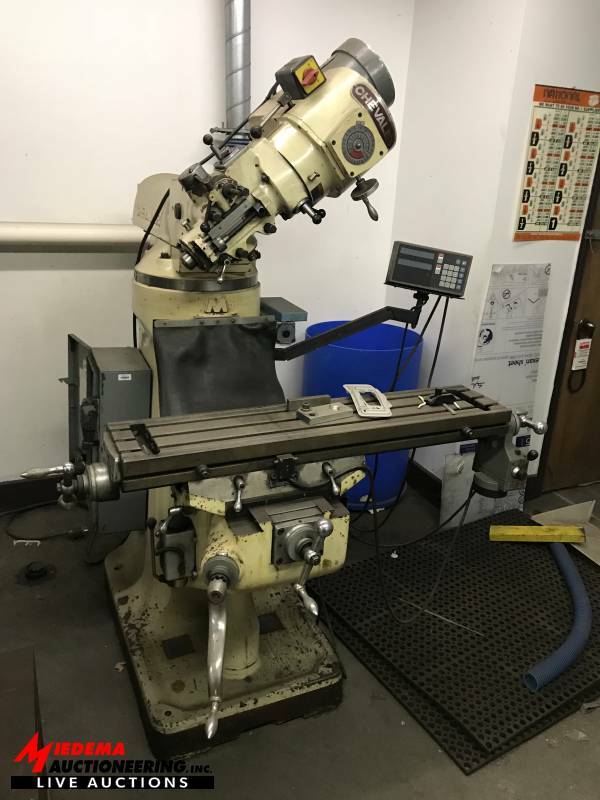 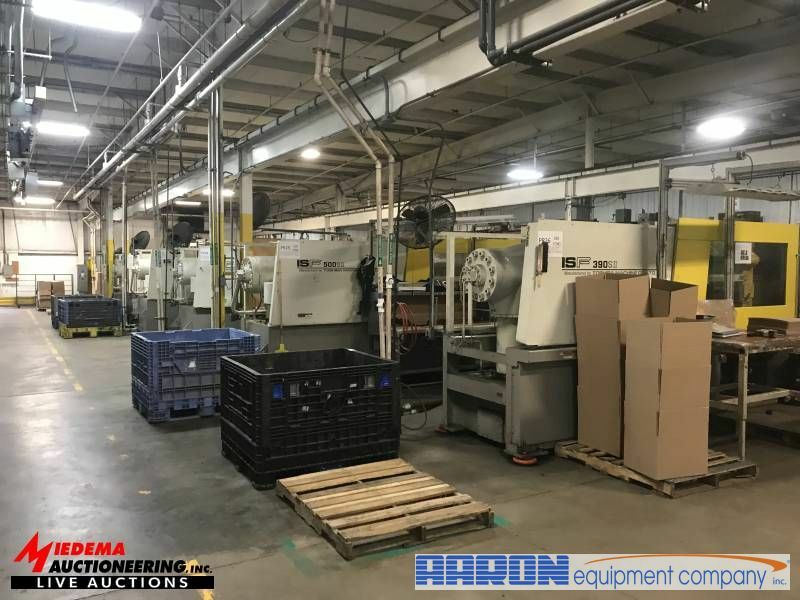 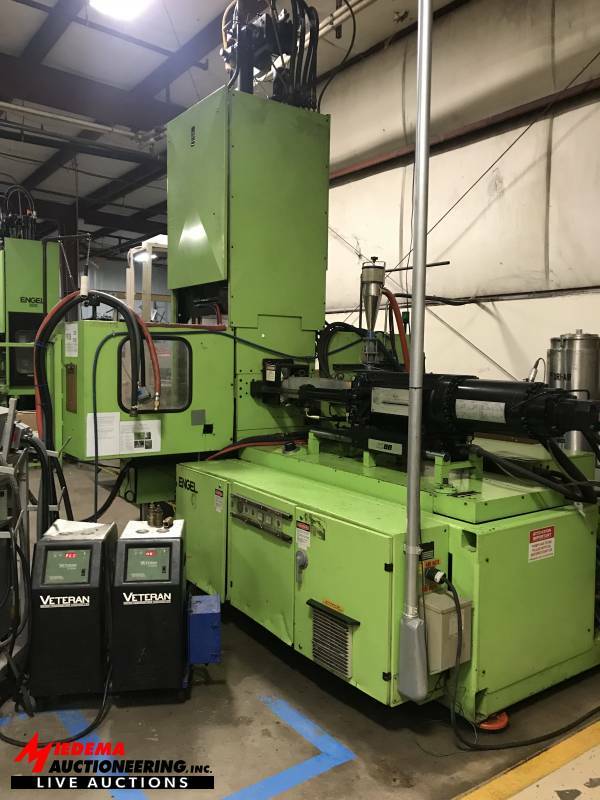 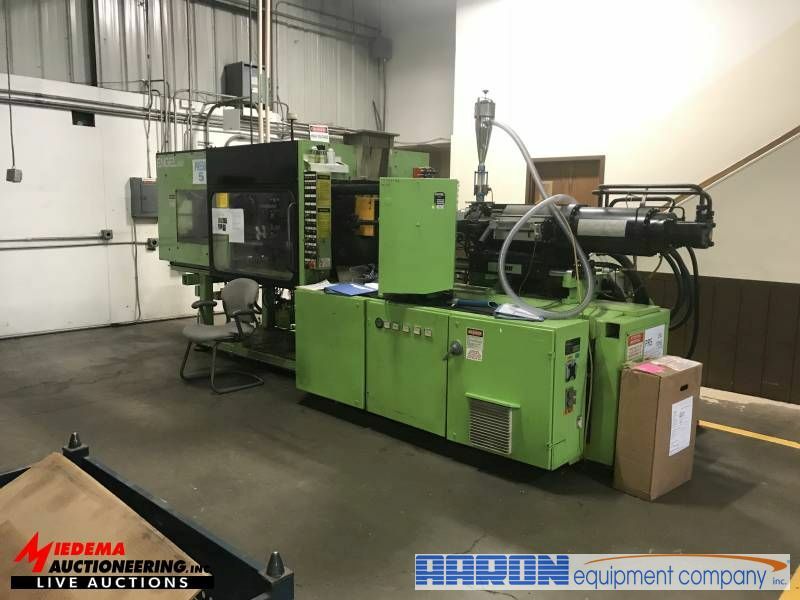 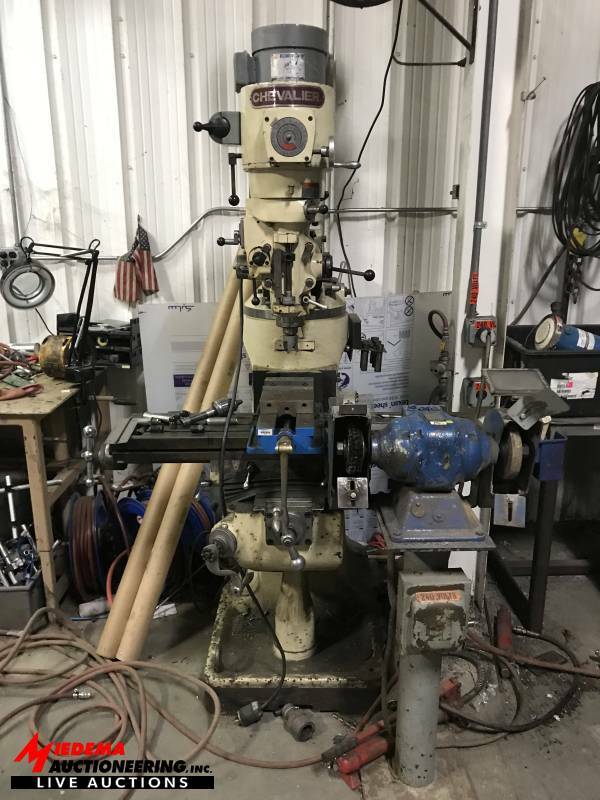 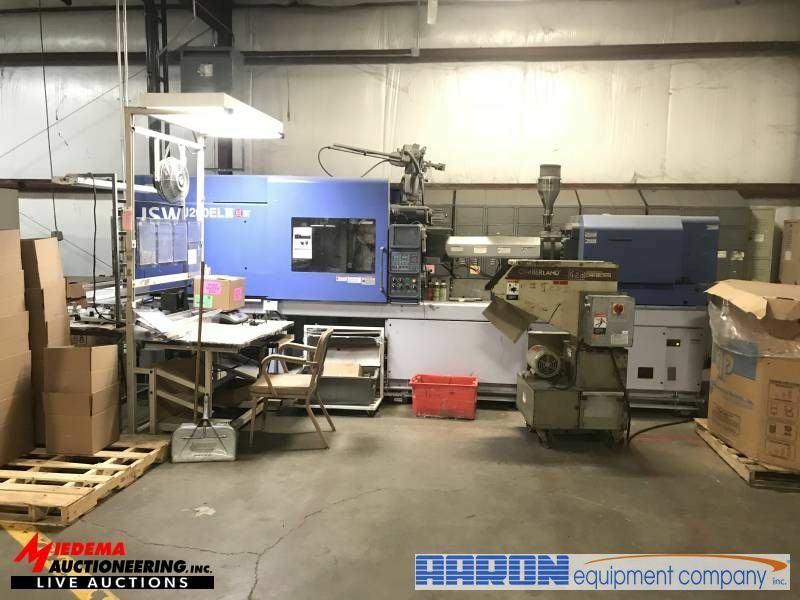 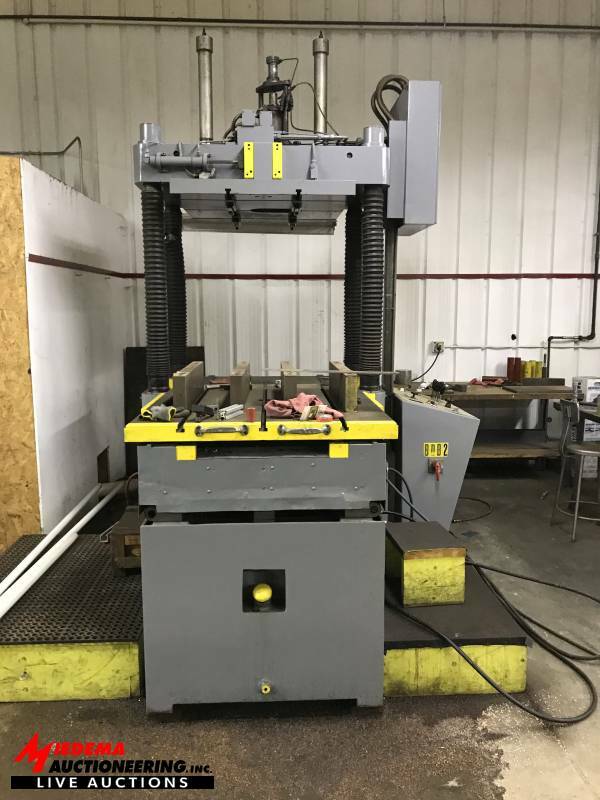 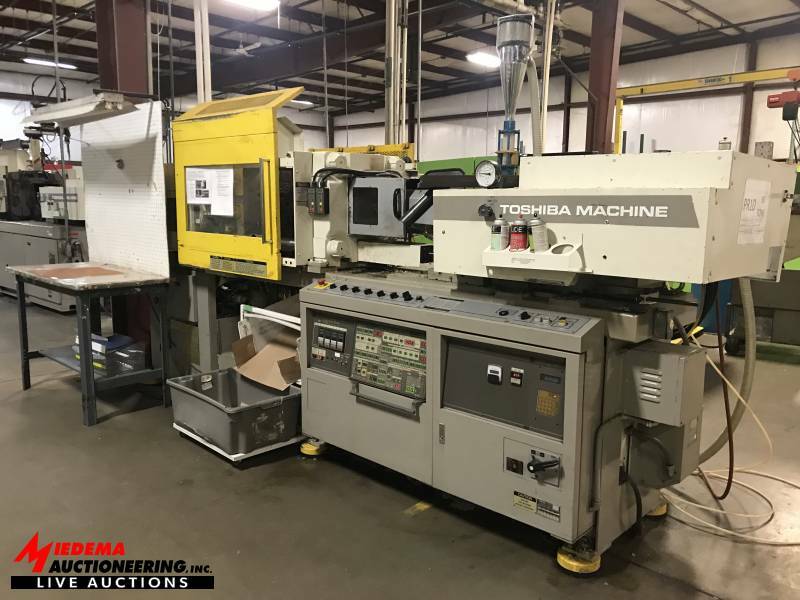 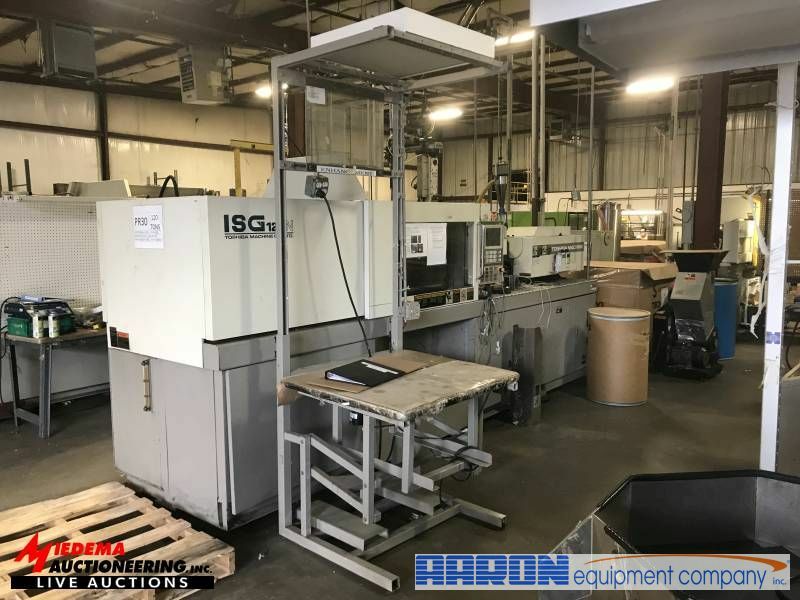 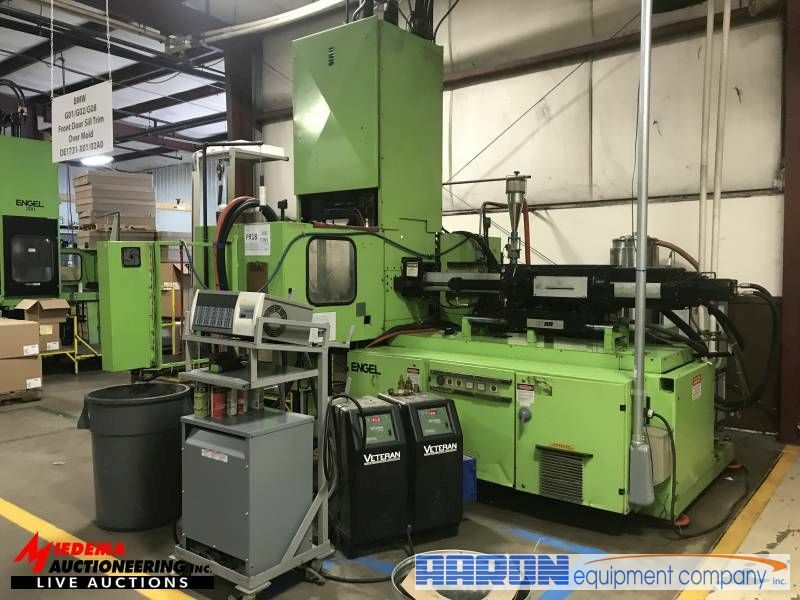 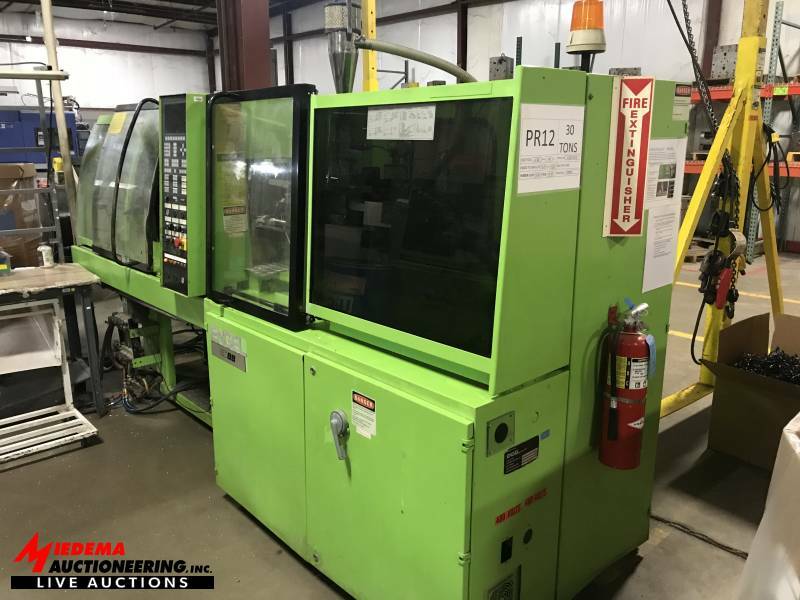 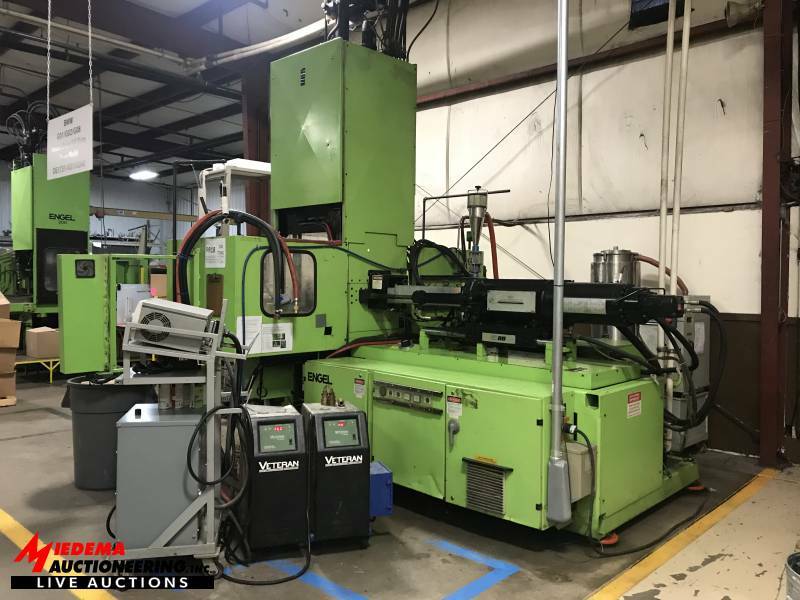 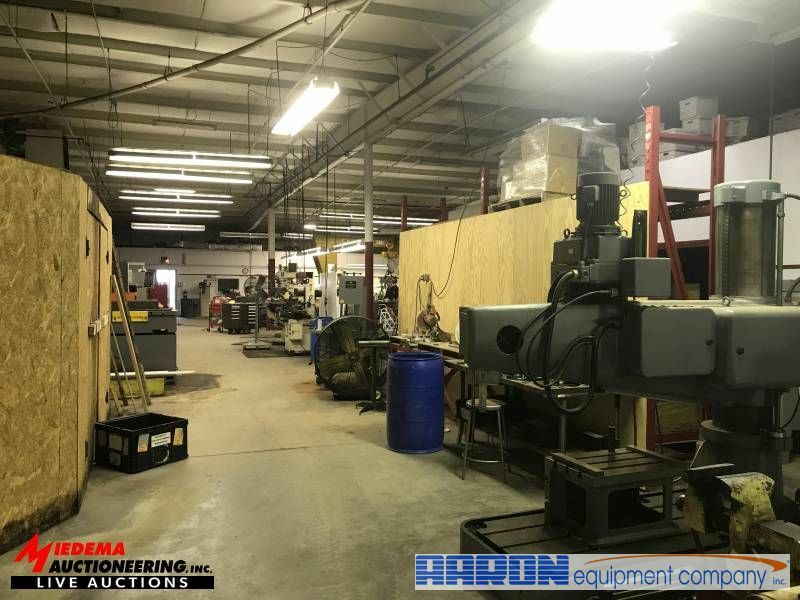 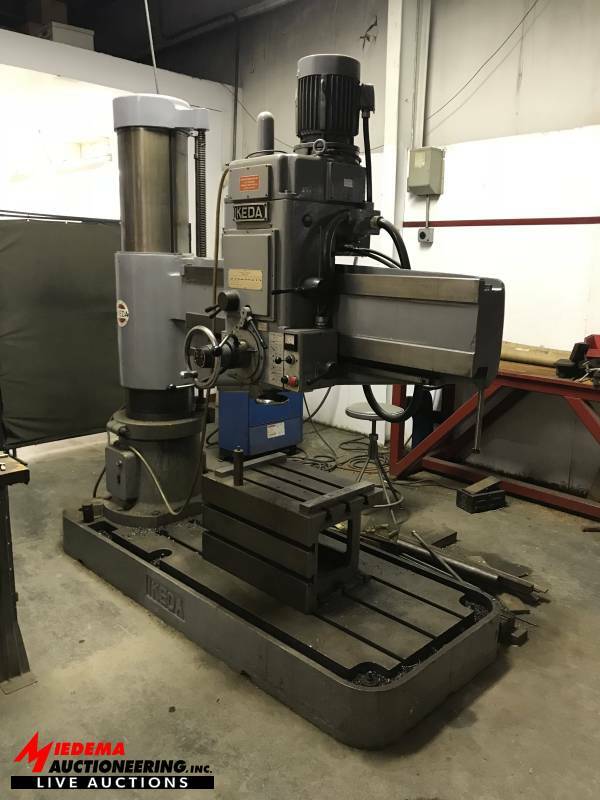 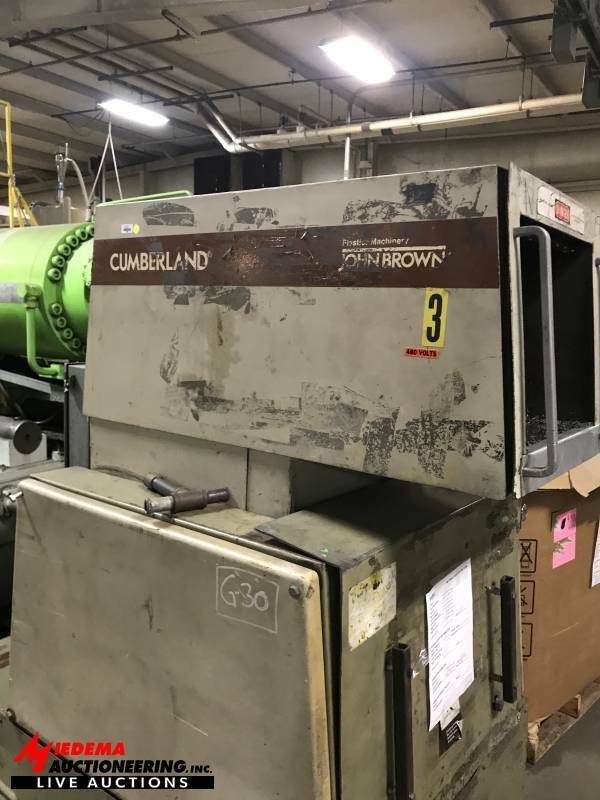 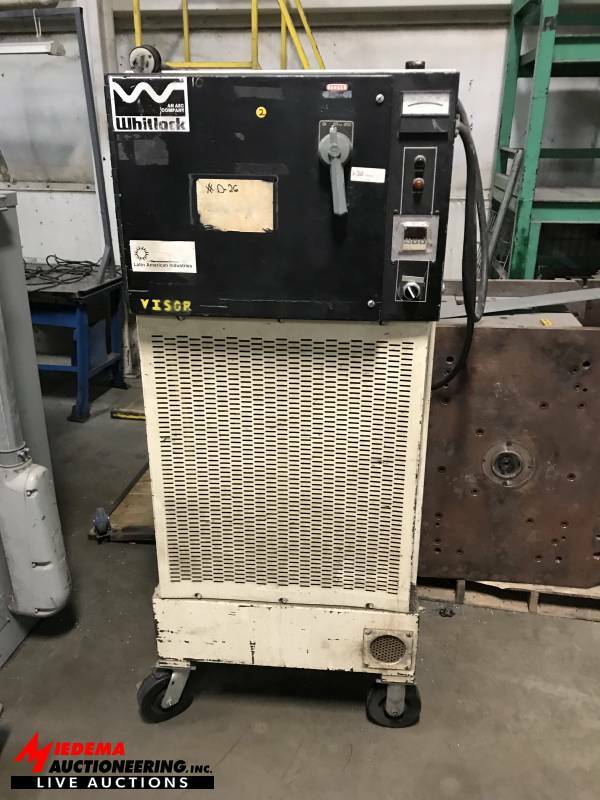 Don’t miss this opportunity to bid on and purchase these very clean and well maintained molding machines. 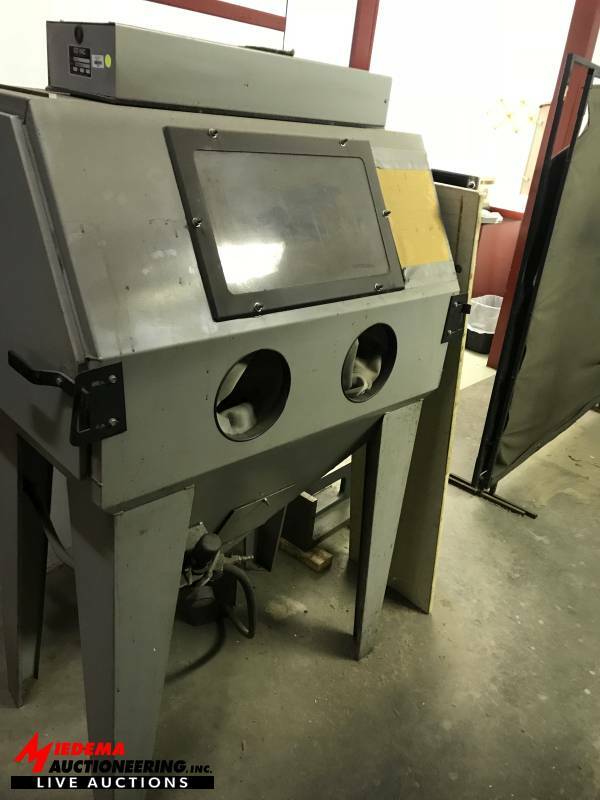 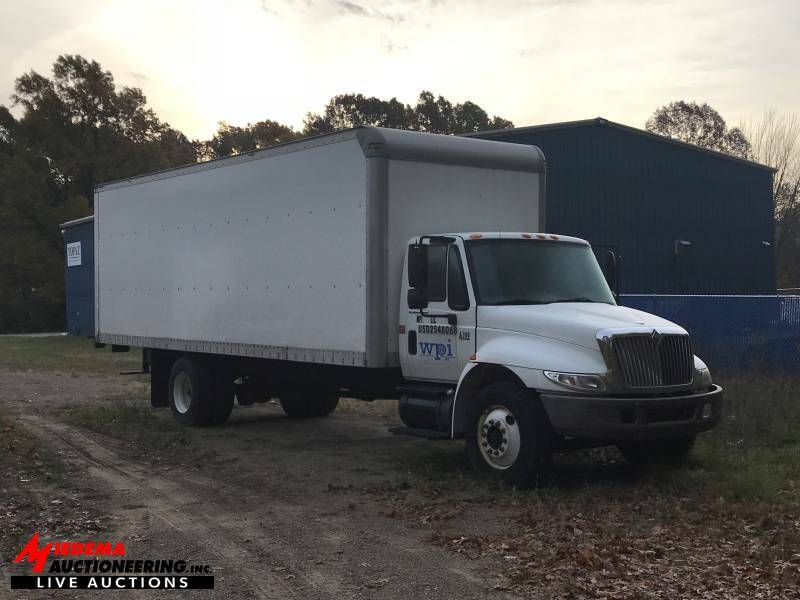 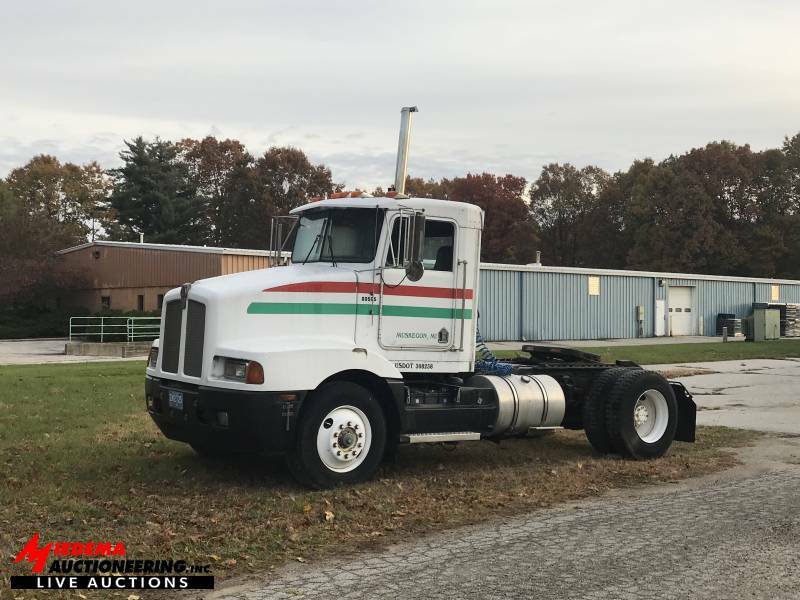 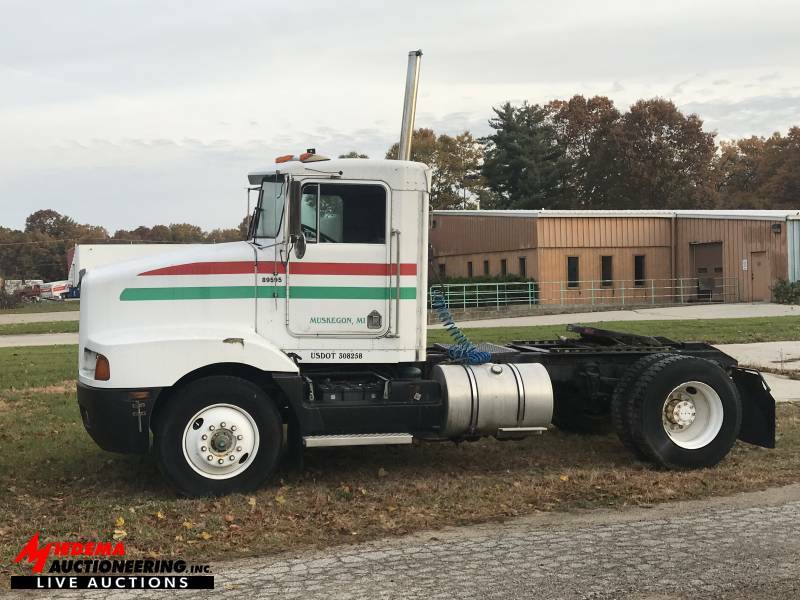 Preview will be available the day before the auction from 9am – 4pm, and auction day. 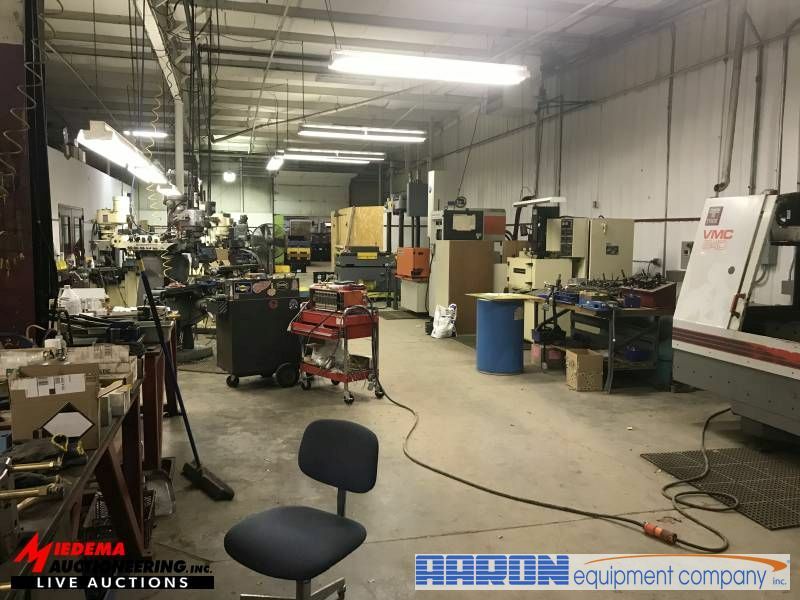 For additional and/or early preview, please call Chuck Ranney 616-560-0839 or Brennen Lubbers 616-265-6842 or Anthony Tufano 630-740-5705.